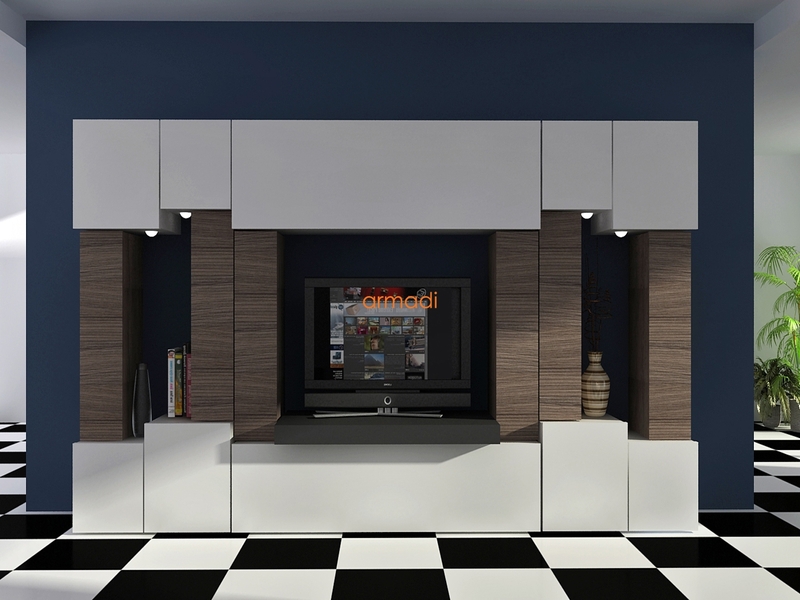 Contemporary kitchen design is an important aspect of your kitchen. 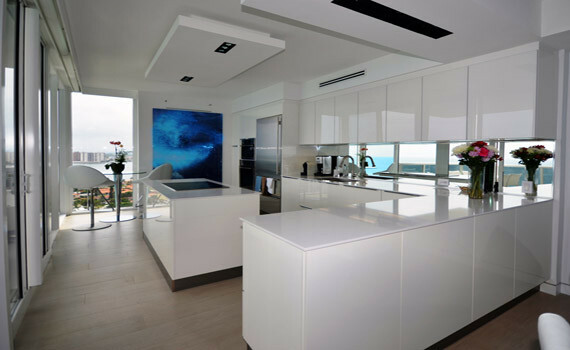 If you know how to cook and use the kitchen often then you should know about the great benefits of custom cabinets. 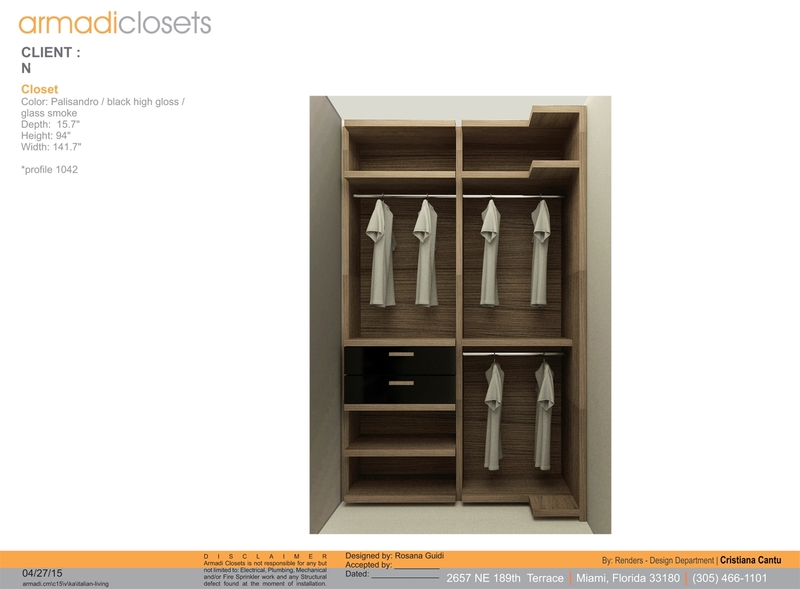 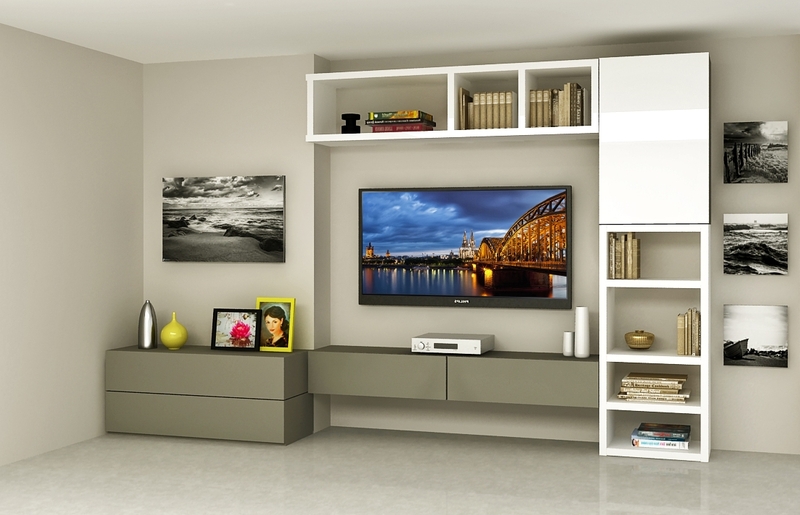 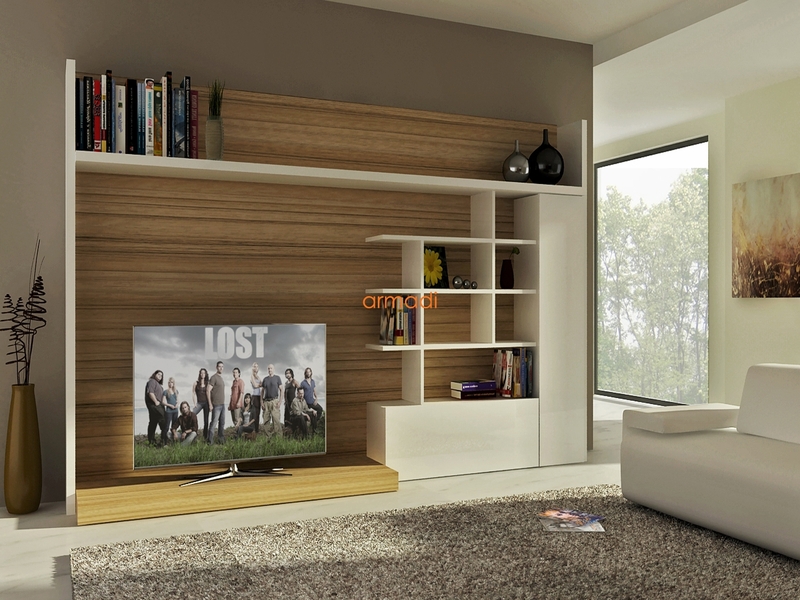 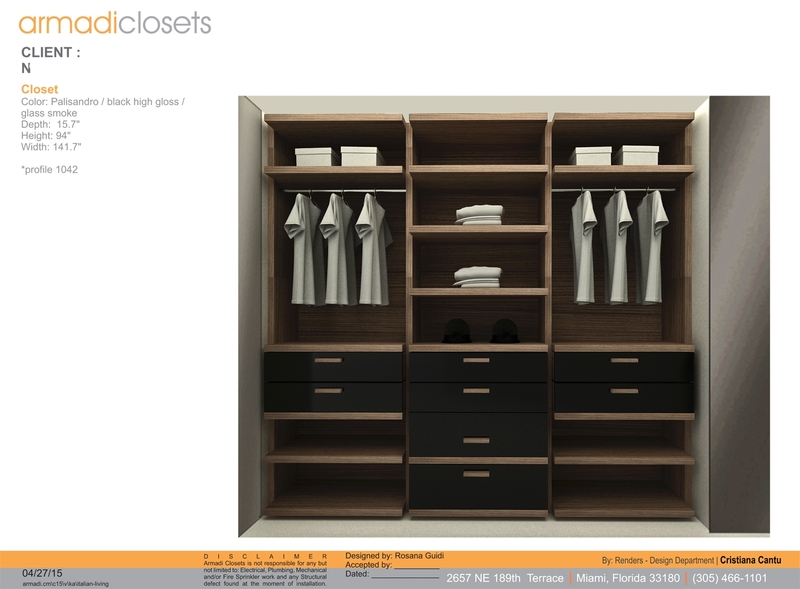 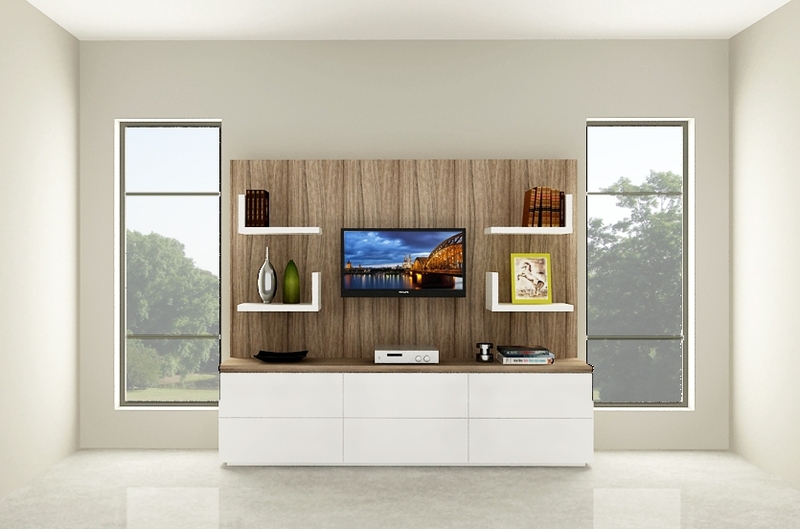 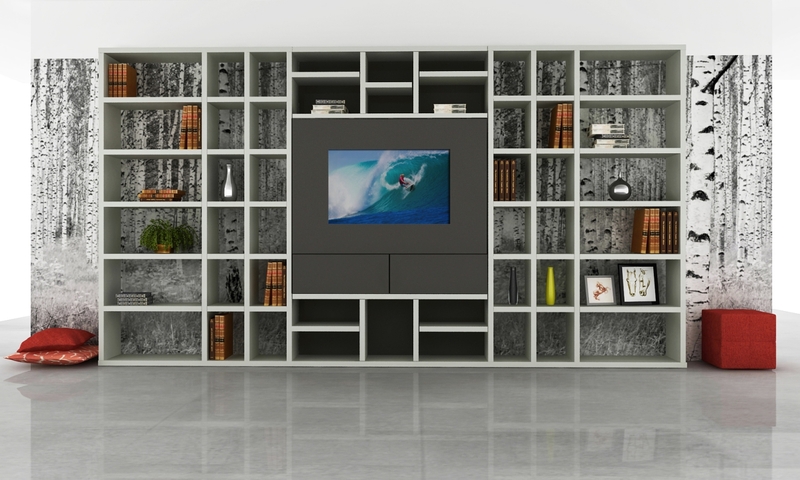 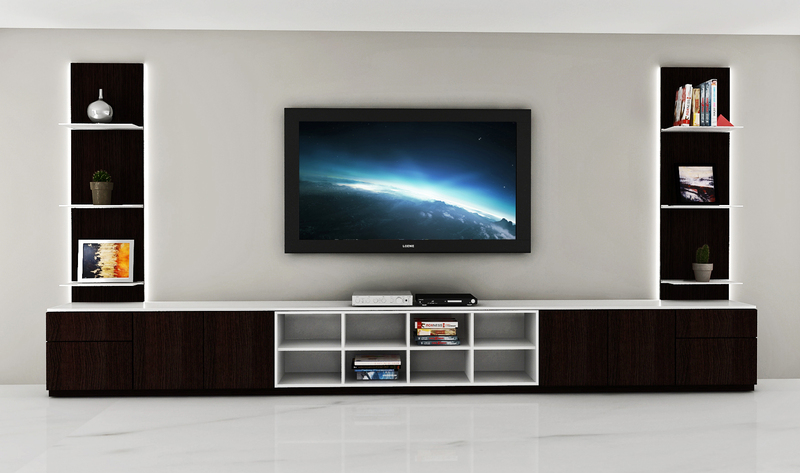 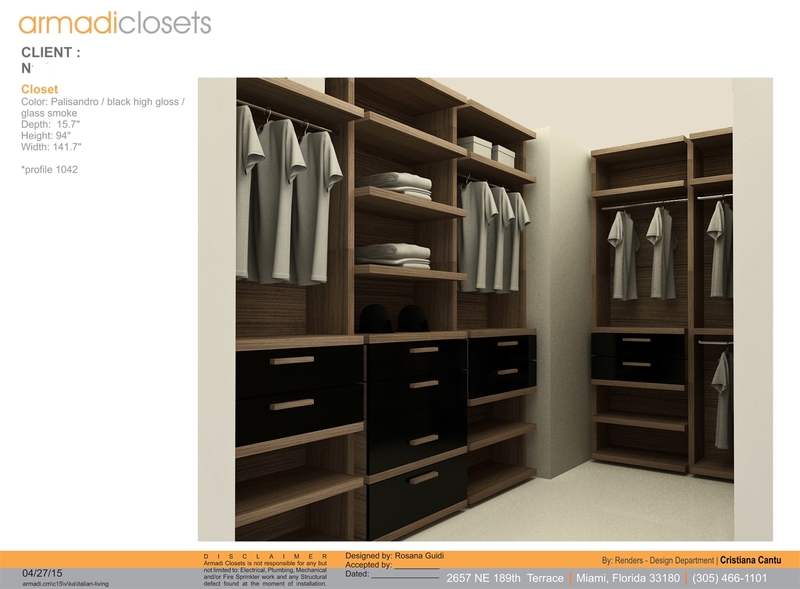 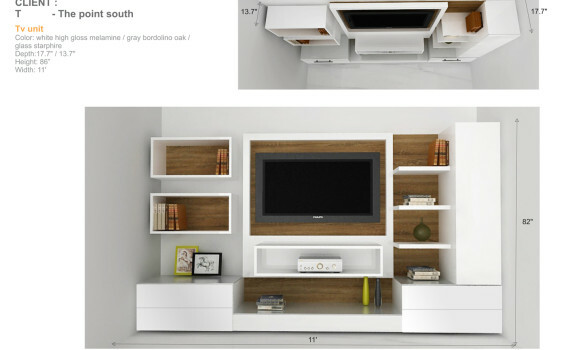 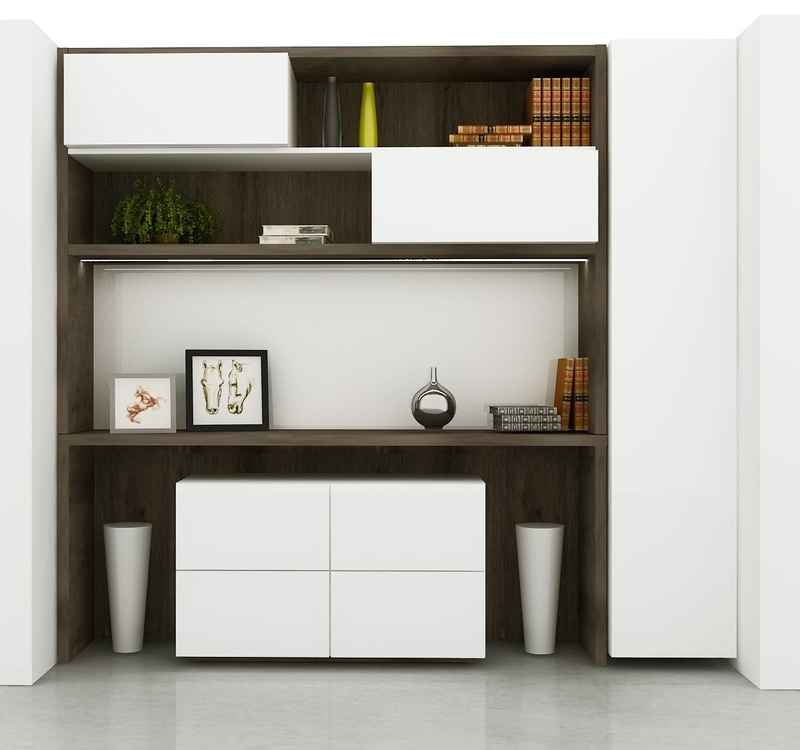 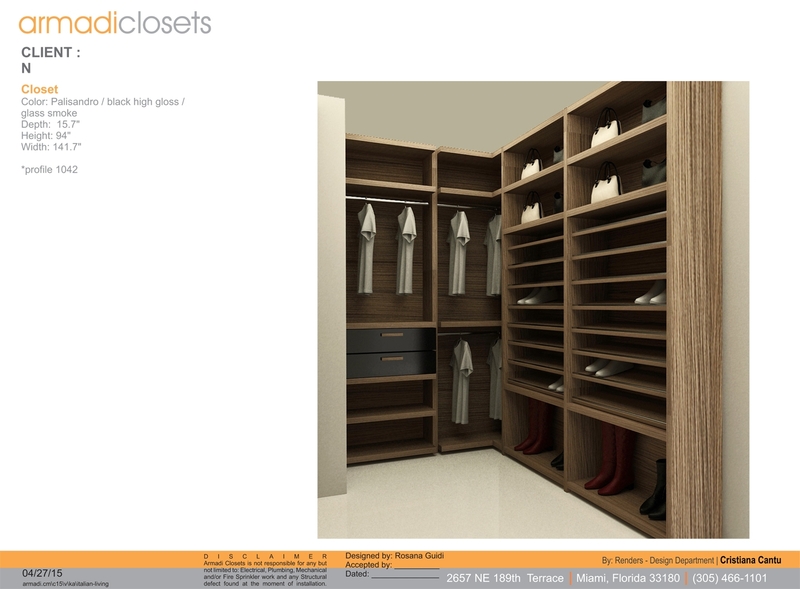 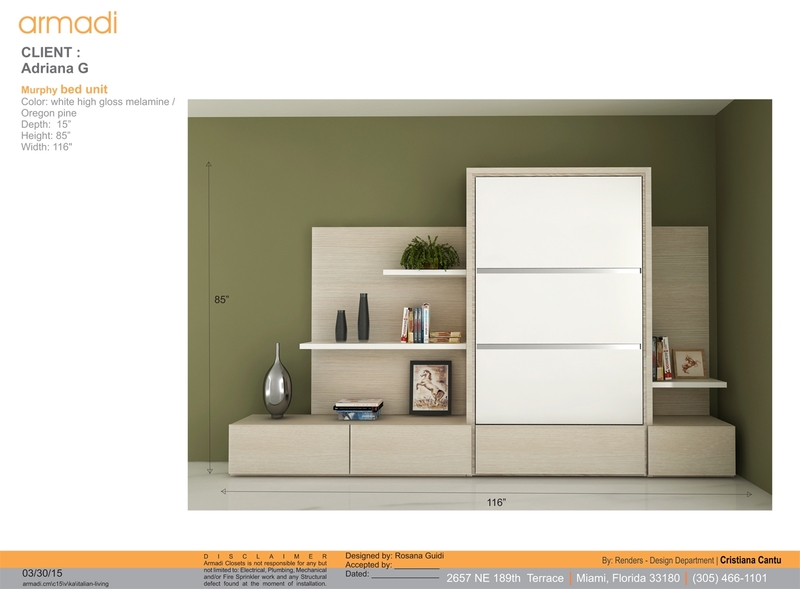 This cabinet style provides you with various convenient options. 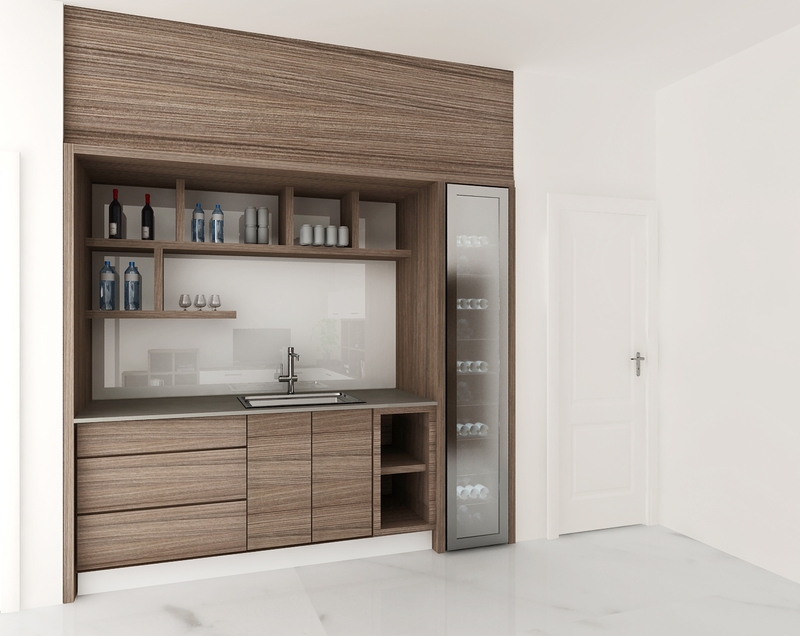 Custom cabinets for the kitchen are easy to use, flexible and at the same time they provide a lot of storage space. 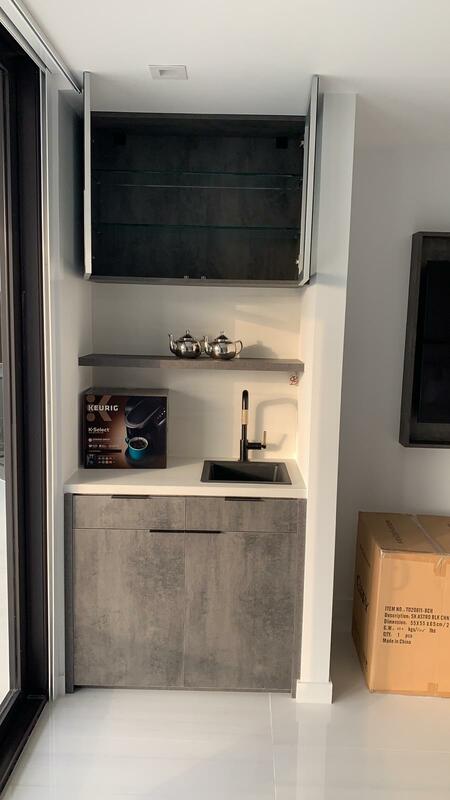 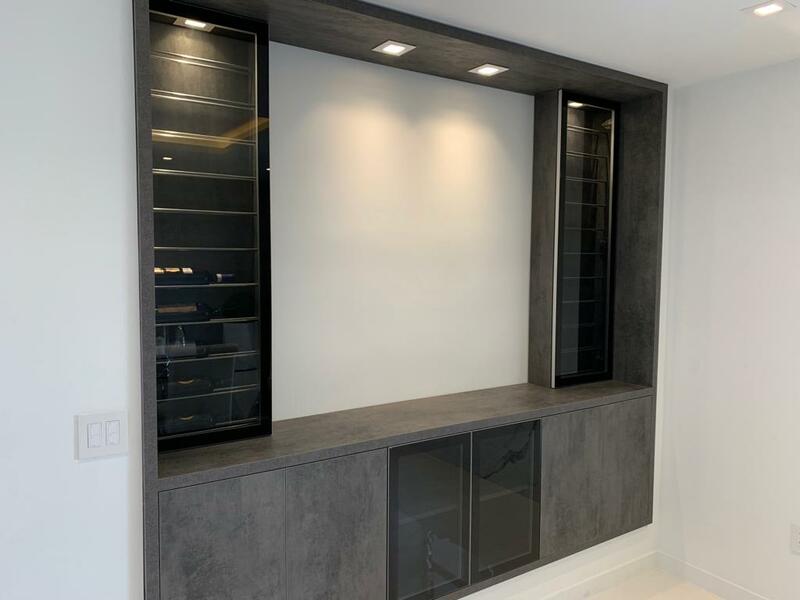 Custom cabinets provide space for arranging and keeping all the kitchen equipment, utensils and other items, so that they are not scattered all over the kitchen. 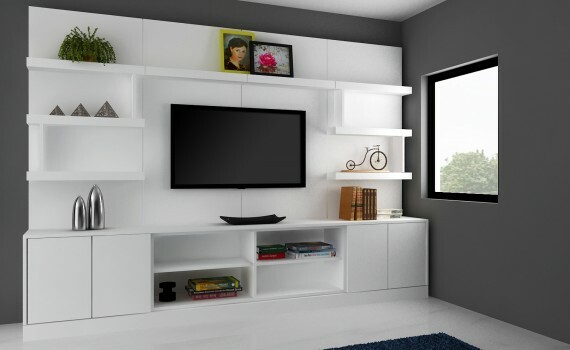 It helps in making use of the entire space. 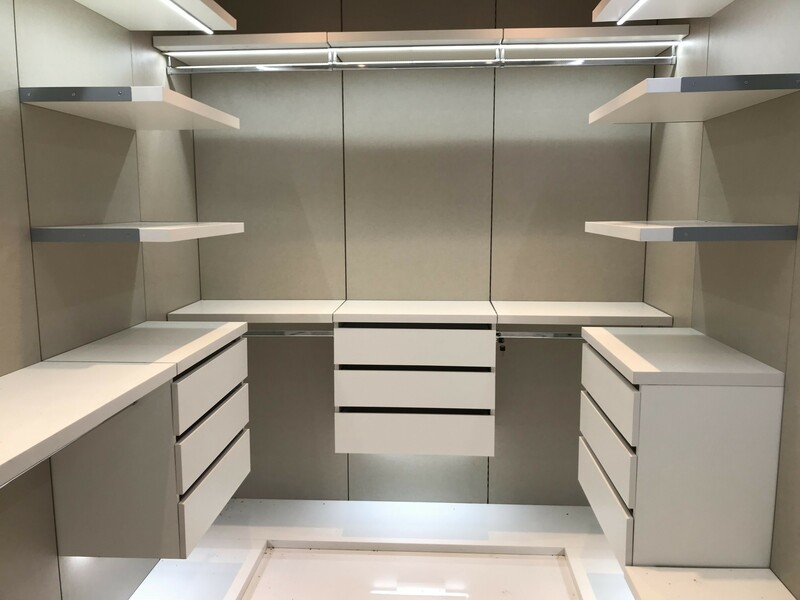 Custom kitchen cabinets solve all of your storage problems if they are manufactured according to plan, new fashion and demands that fit the storage requirements. 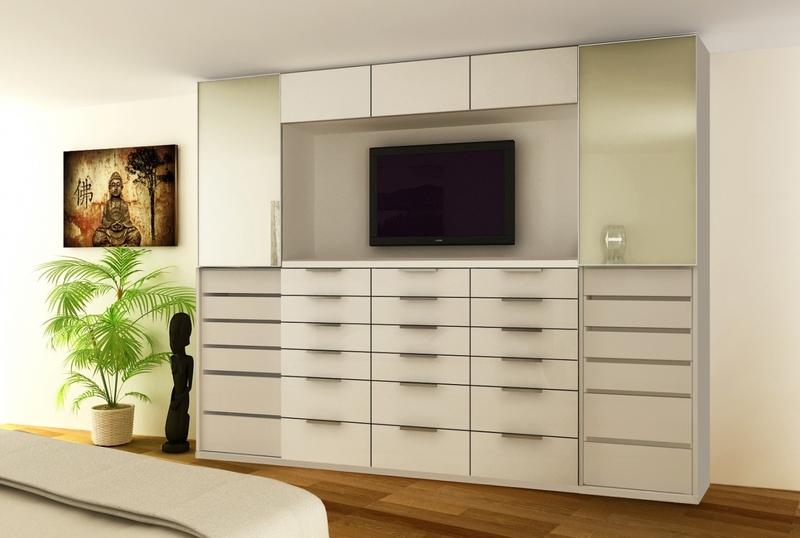 Refurbishing and remodeling a kitchen with the help of fashionable custom kitchen cabinets is simple. 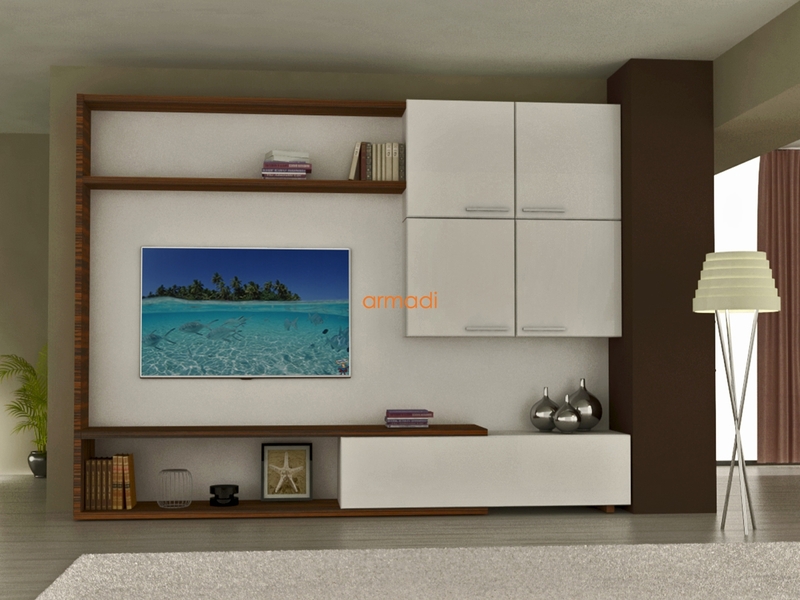 With various options for color, style and materials you can easily remodel your kitchen according to its interior. 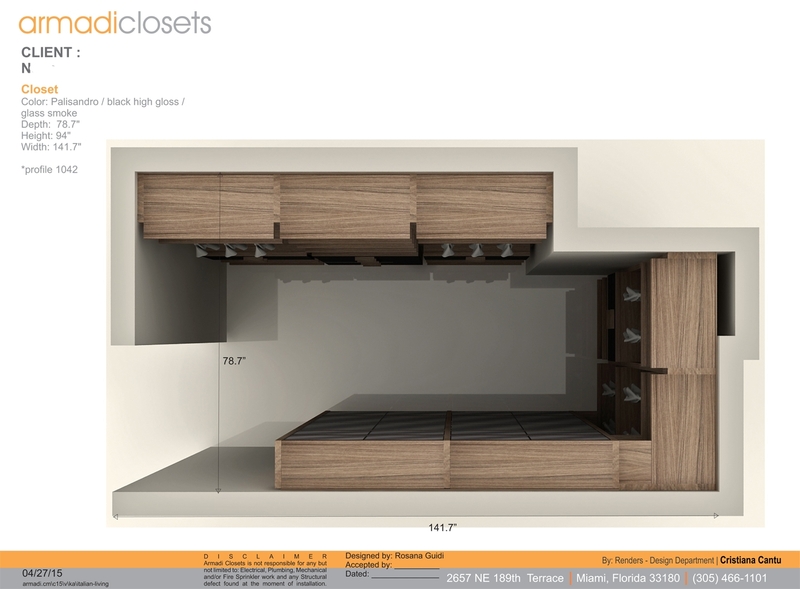 You just have to make a plan. 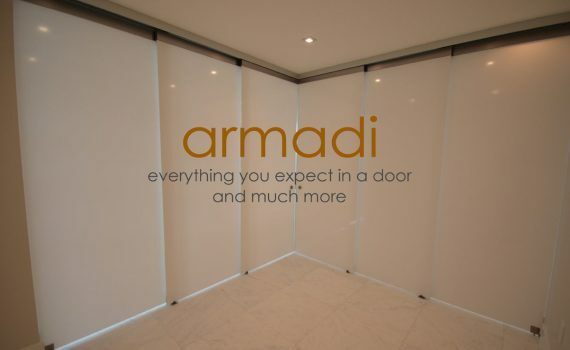 Everything else will be handled by the craftsmen who will construct everything for you. 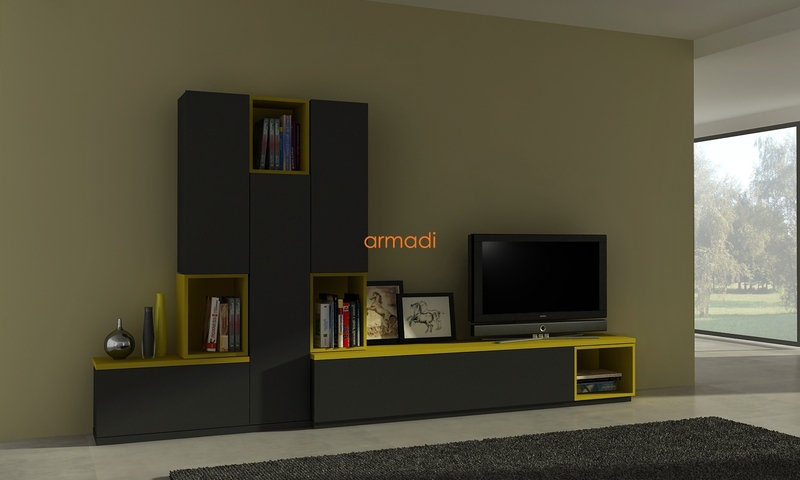 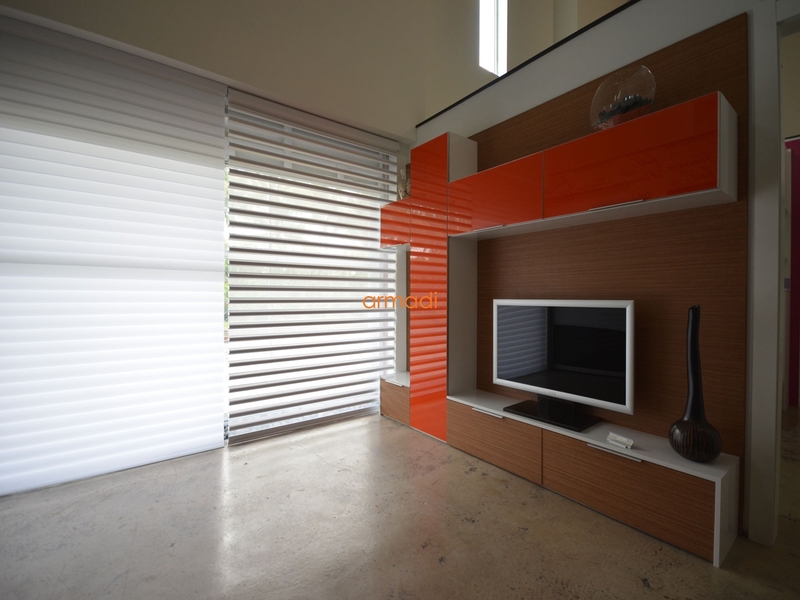 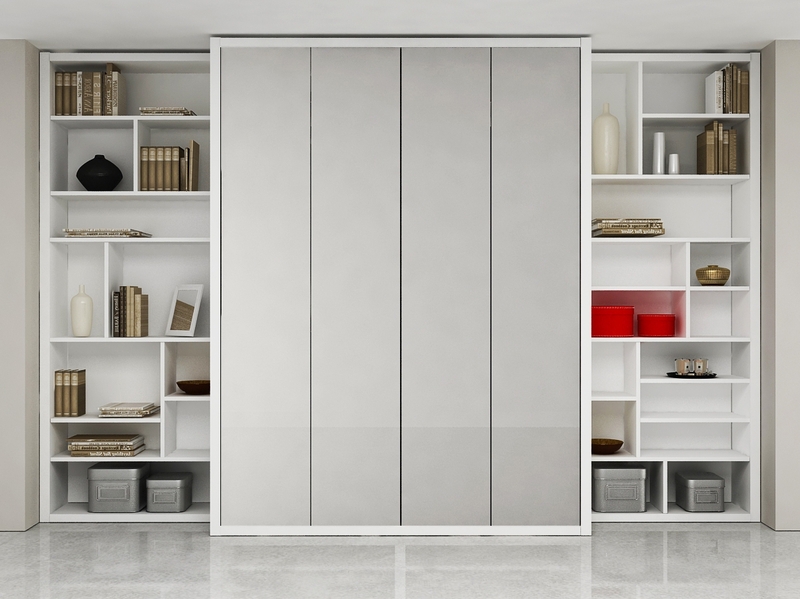 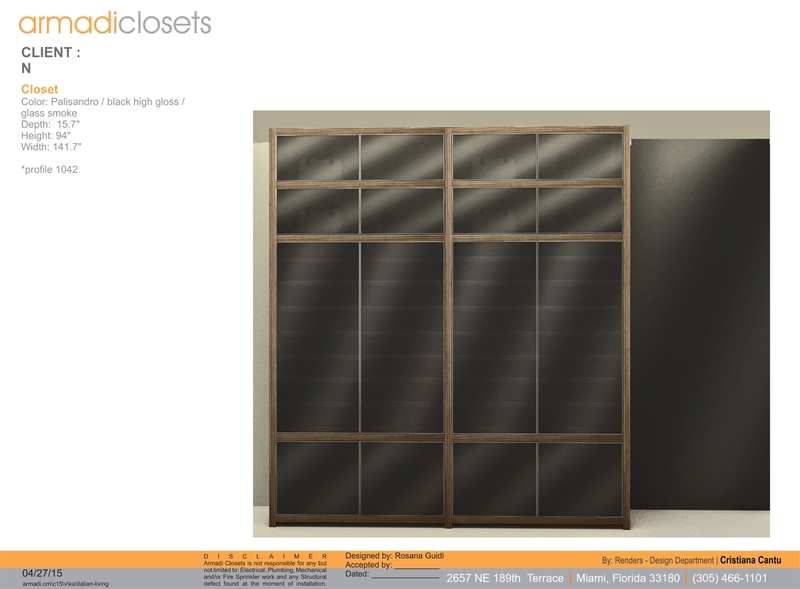 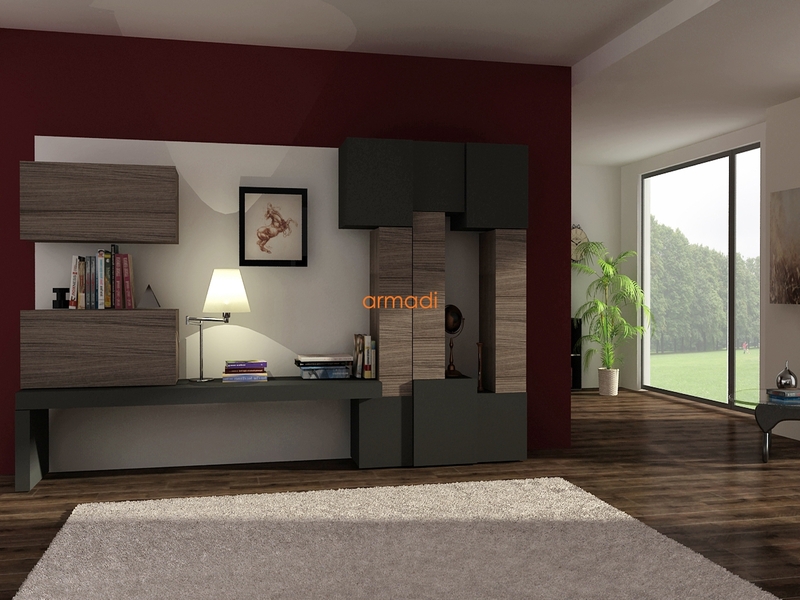 Armadi’s Telescopic System Doors are available in a wide variety of colors, adapting to every existing color scheme. 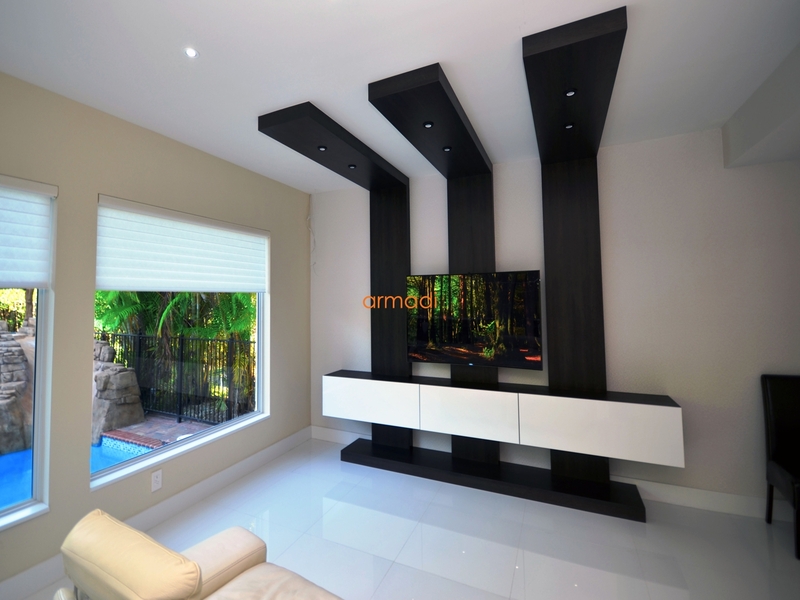 Home renovations can become exceedingly expensive. 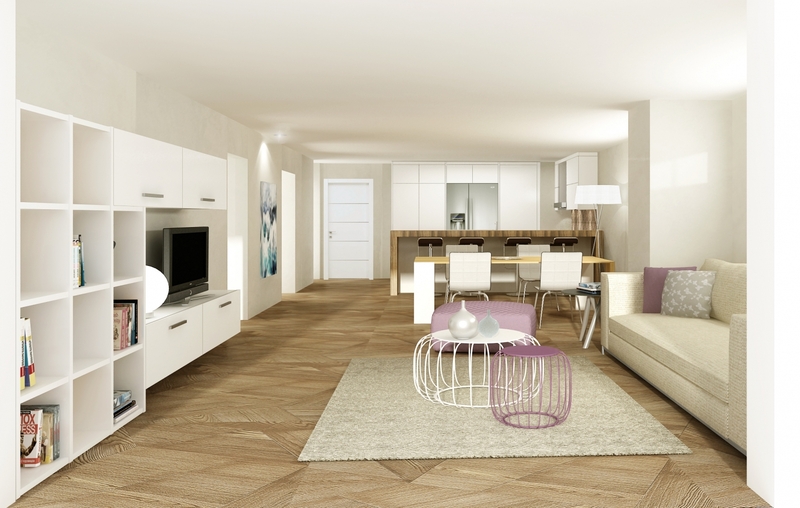 As families grow, their house sizes must expand at an equal rate. 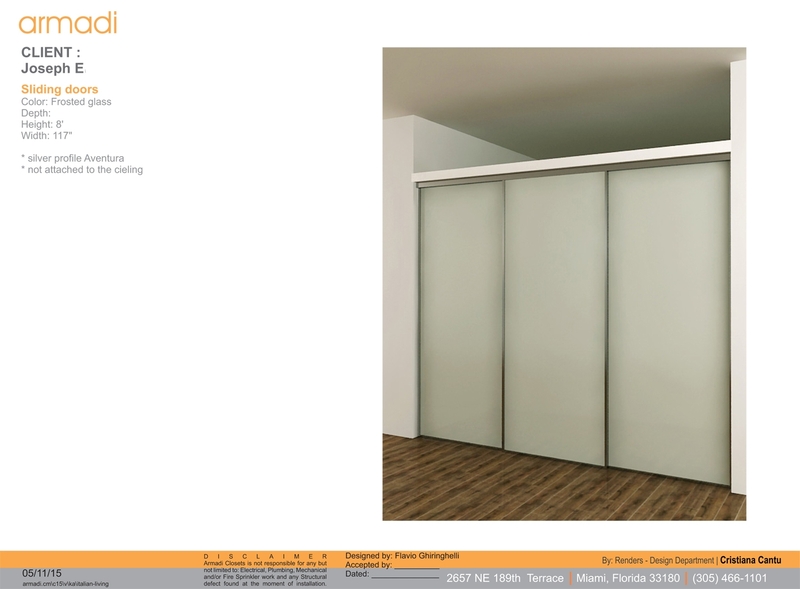 With Telescopic System Doors, a contractor won’t be required to demolish existing walls or create new structures. 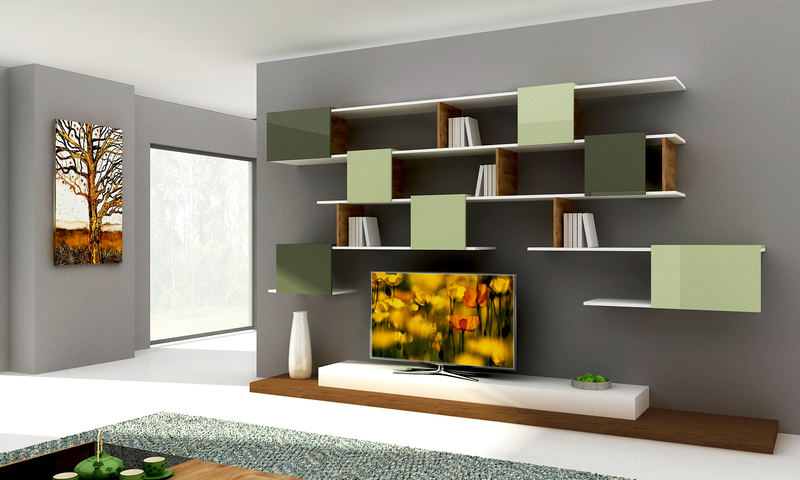 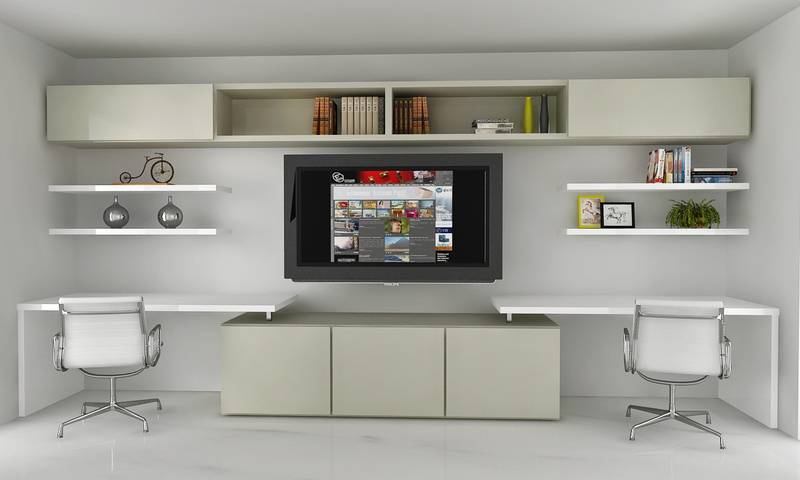 They are easy to install and can maximize a house’s available space. 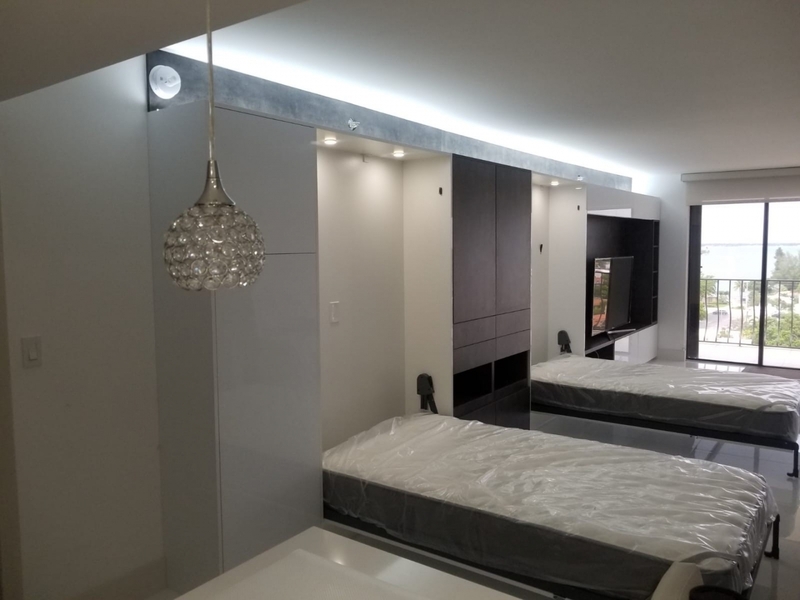 Anybody can turn their three bedroom, two bathroom house into a four bedroom, three bathroom house with the simple addition of Telescopic System Doors. 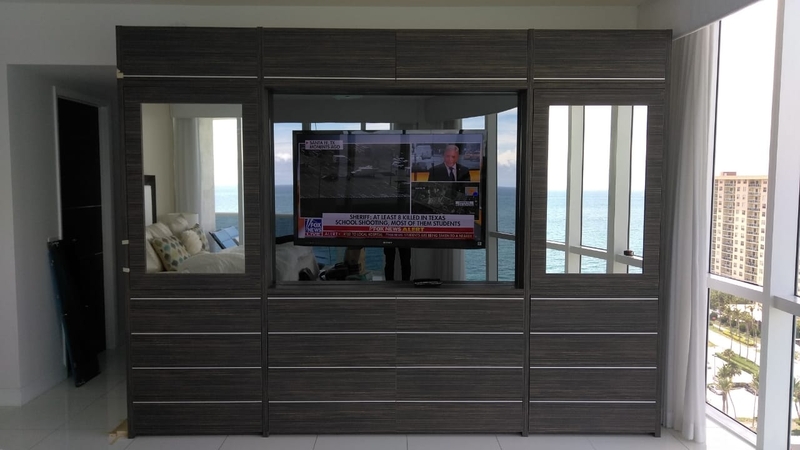 People often assume that modern furniture in Miami must be super expensive. 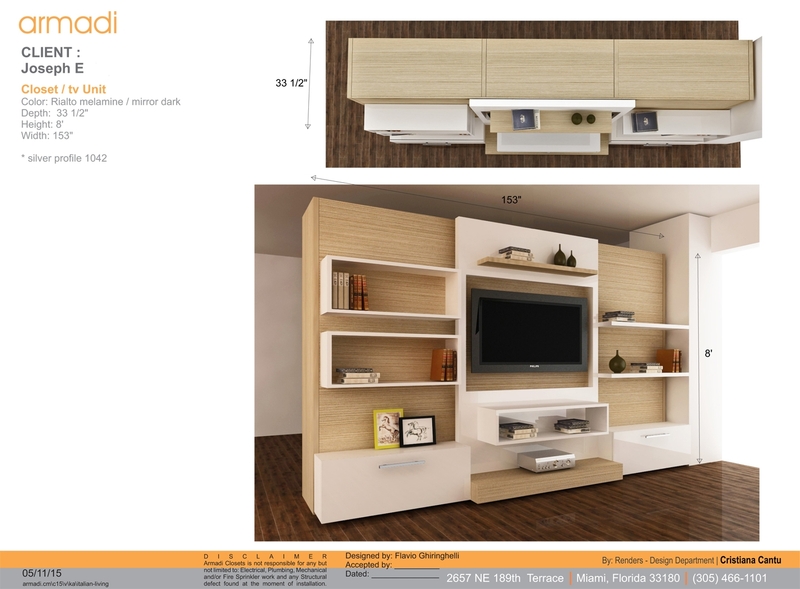 However, consider the value of the product! 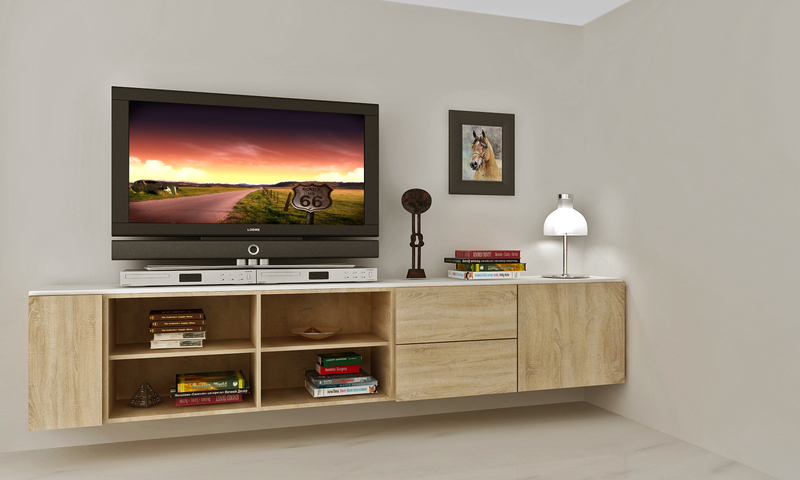 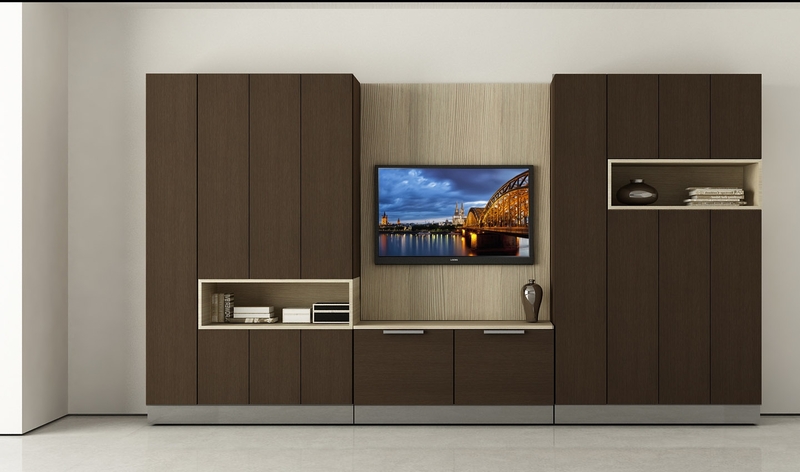 Investing your money in high quality products means that your furniture will stand the test of time. 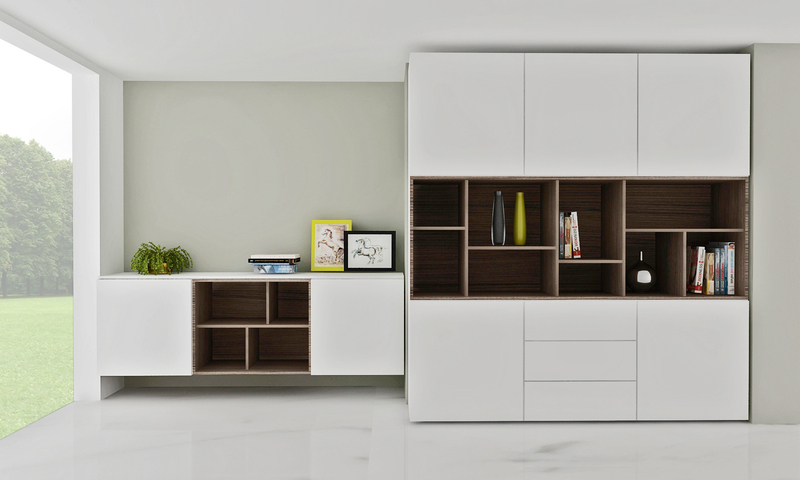 This saves you money, because when you buy beautiful cheap mass produced furniture… you know that you will have to be replacing it in a couple of years. 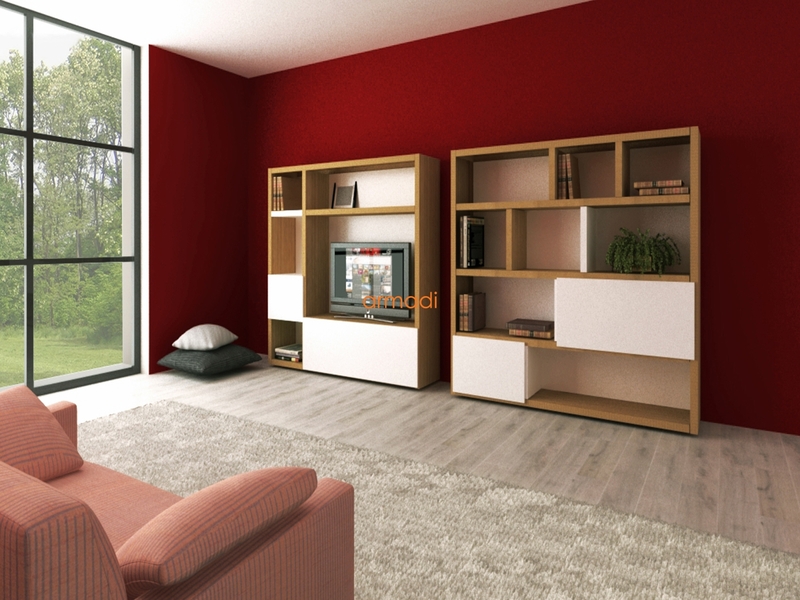 There is nothing as annoying as traveling from store to store looking for that piece of furniture that matches your personal style can be exhausting and has desired functionality! 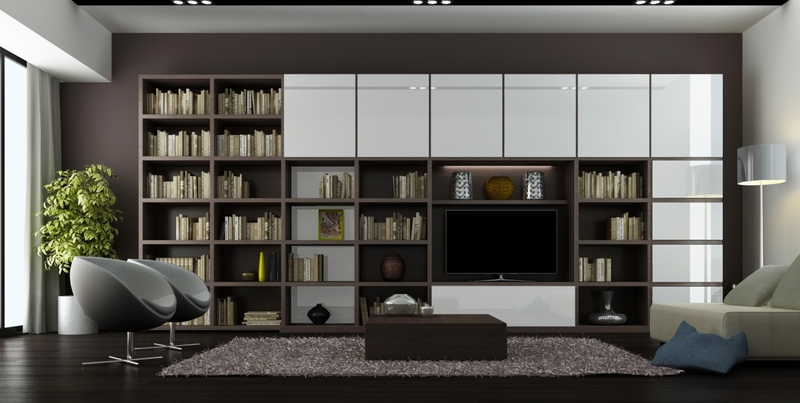 However, when you buy custom modern furniture pieces, your home will have the look and feel that reflects your personality! 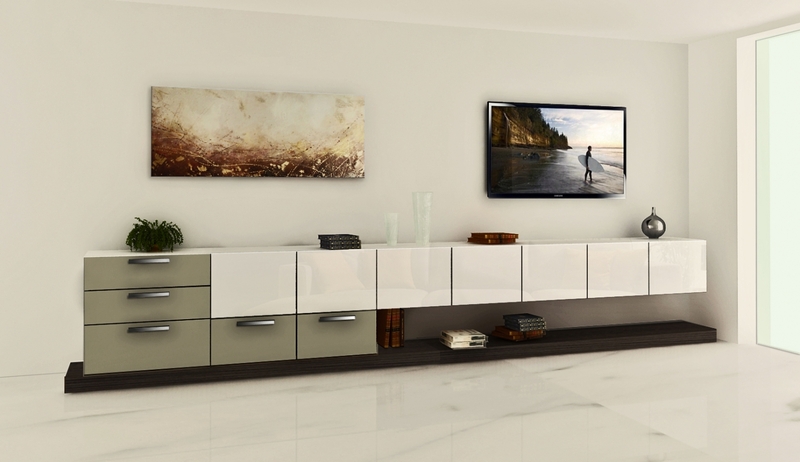 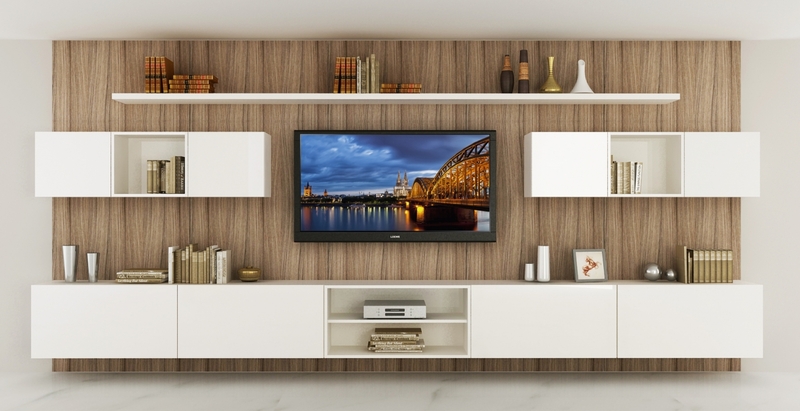 Our modern cabinets with European-inspired designs can be tailored to match any lifestyle. 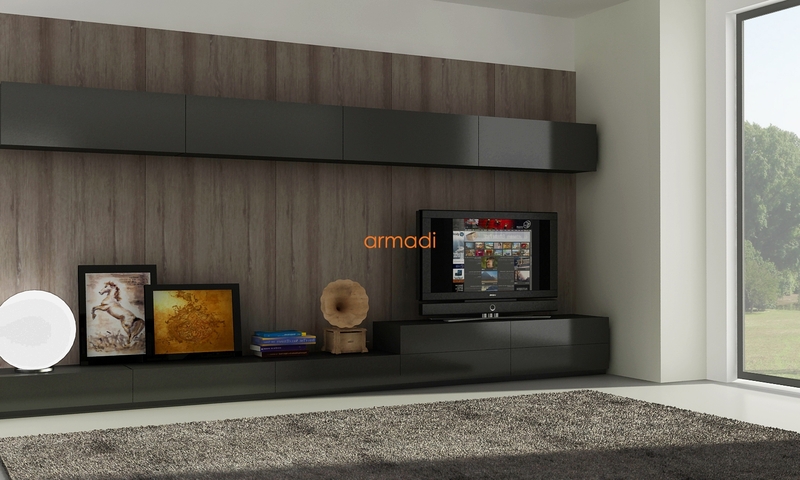 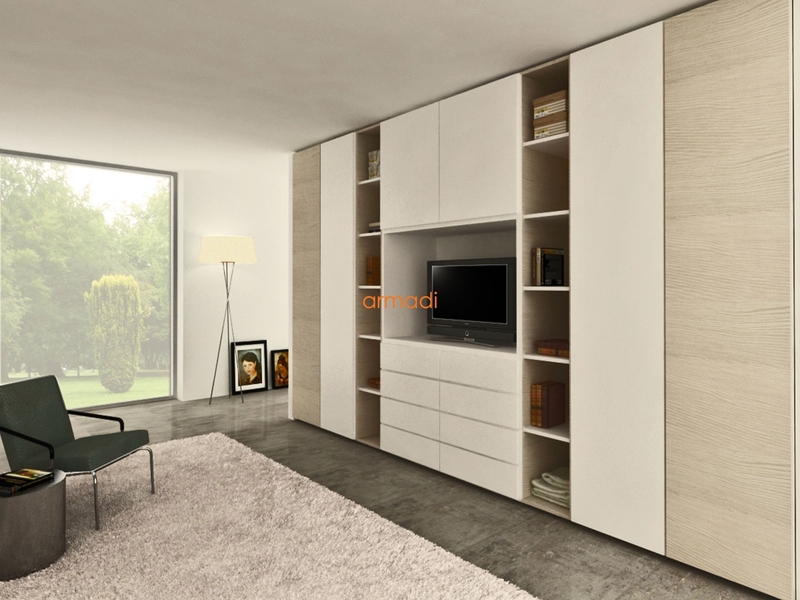 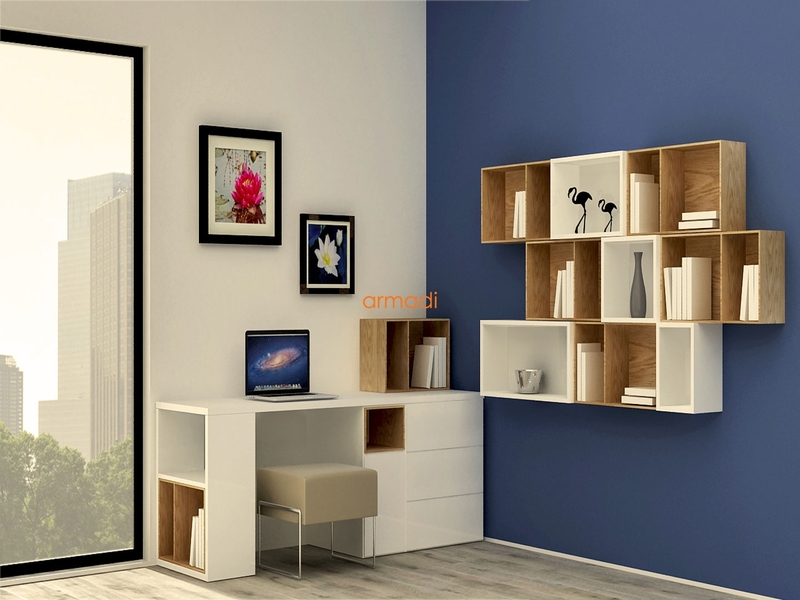 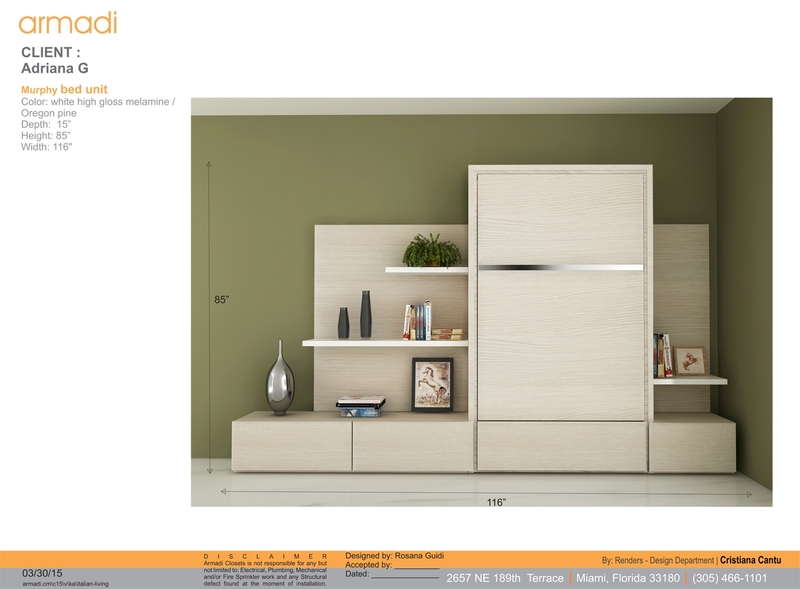 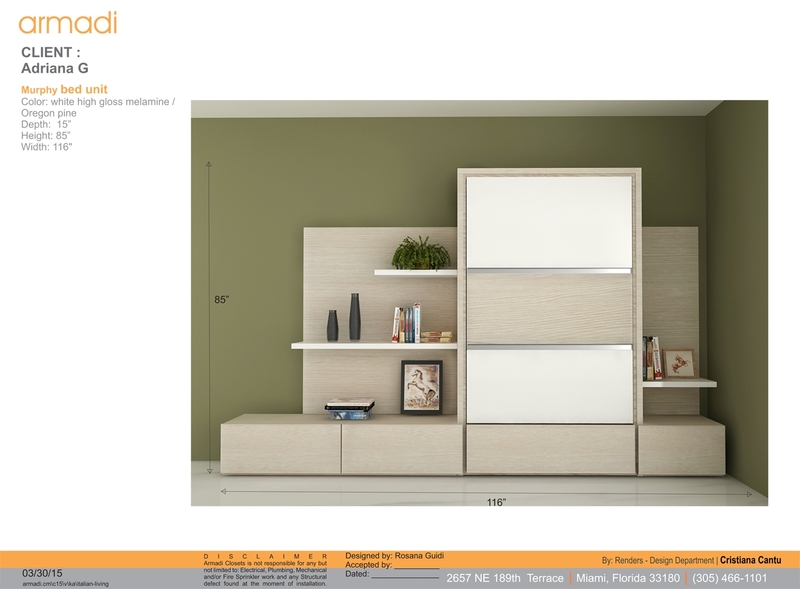 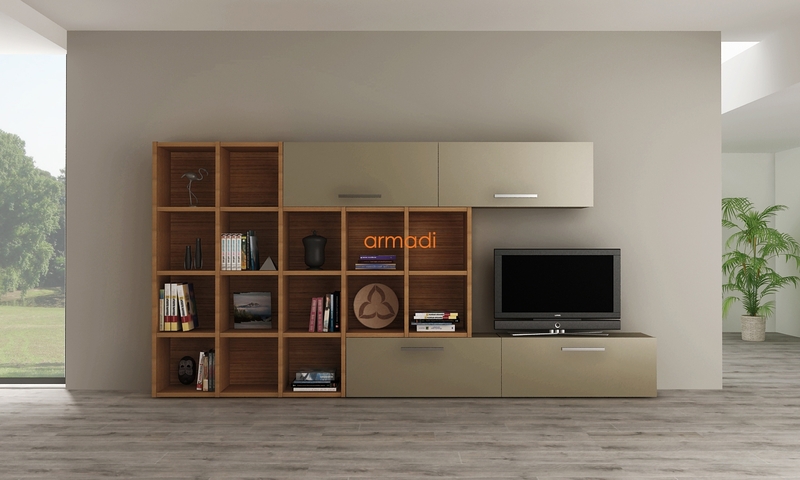 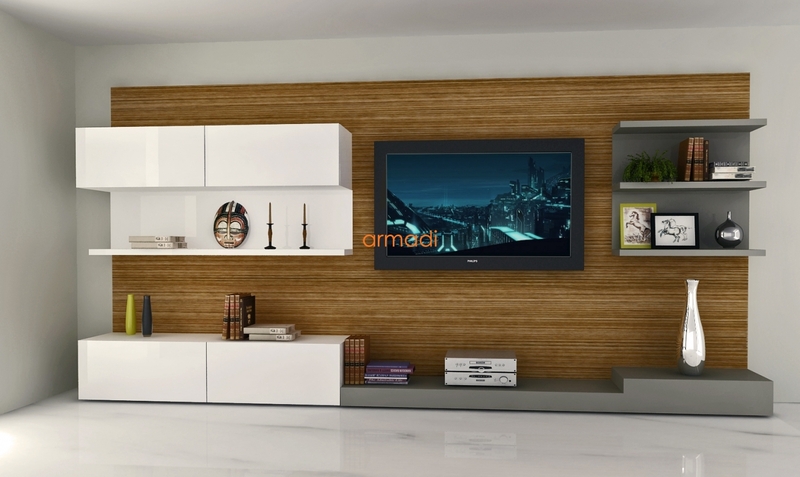 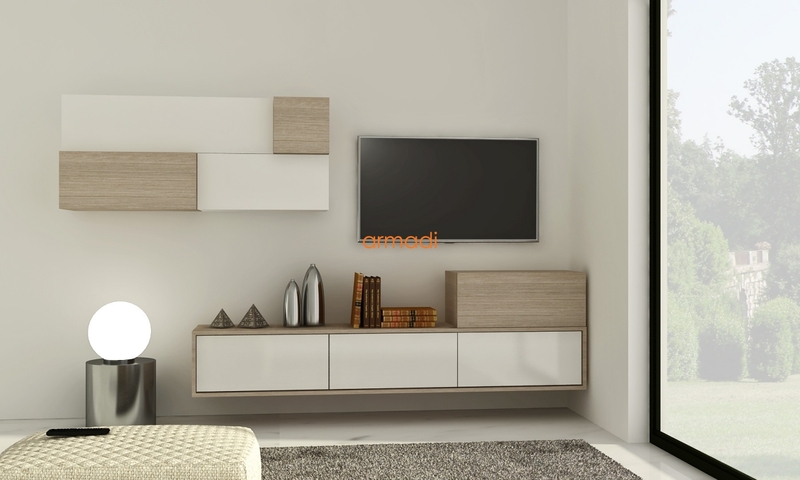 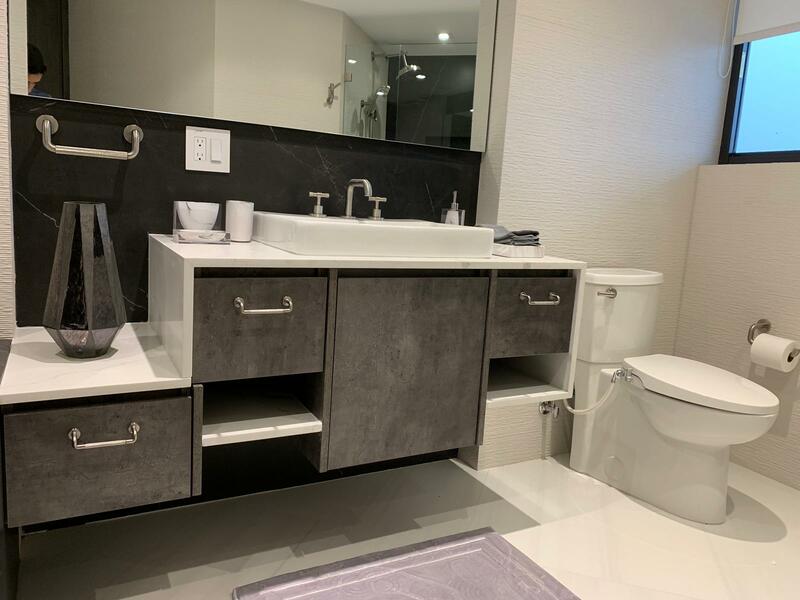 Browse Armadi’s large selection of bath and kitchen cabinets, and our modern custom furniture today. 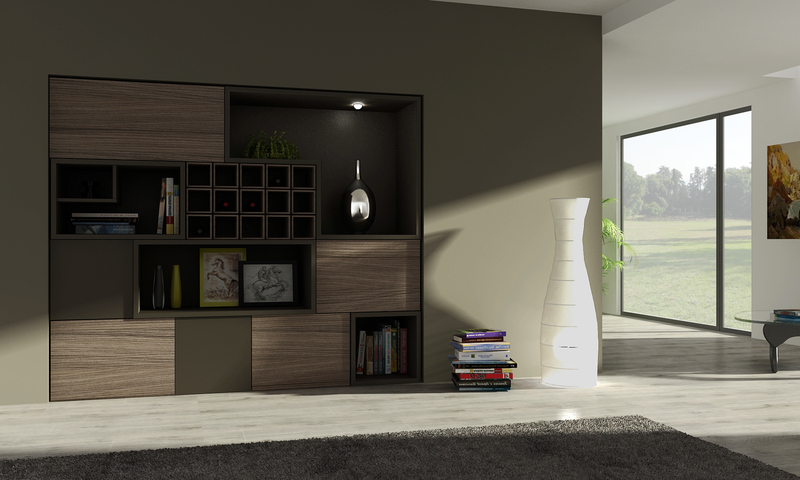 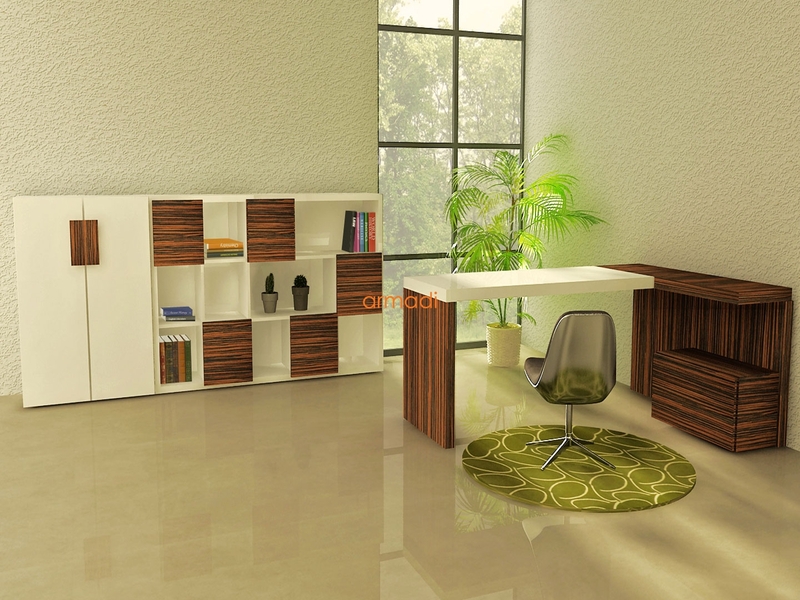 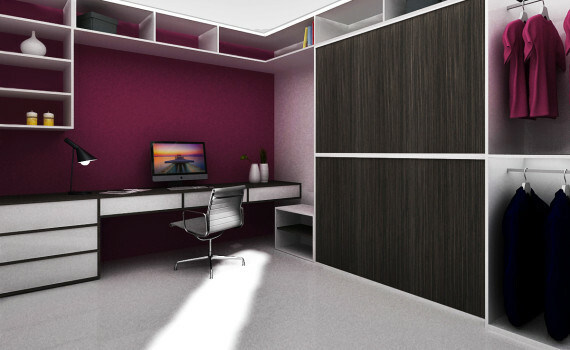 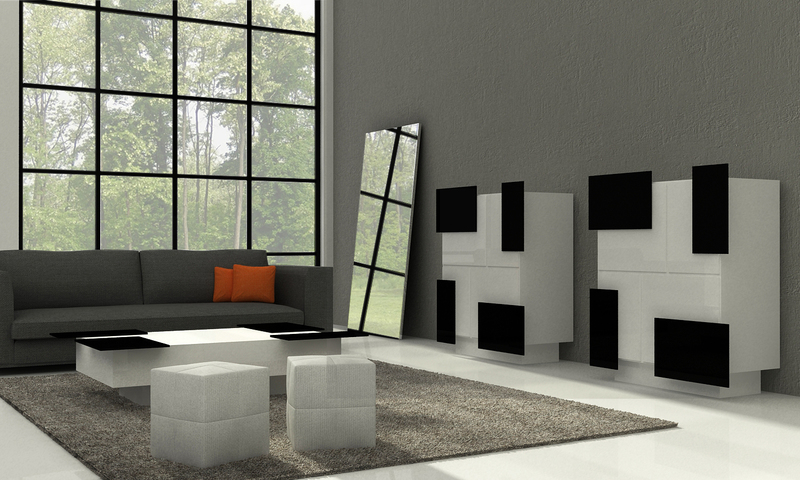 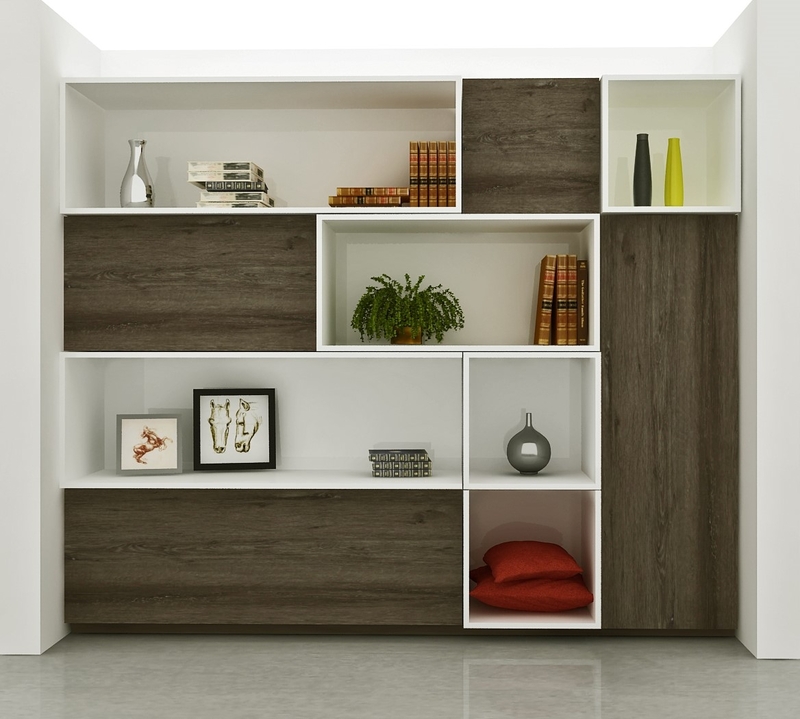 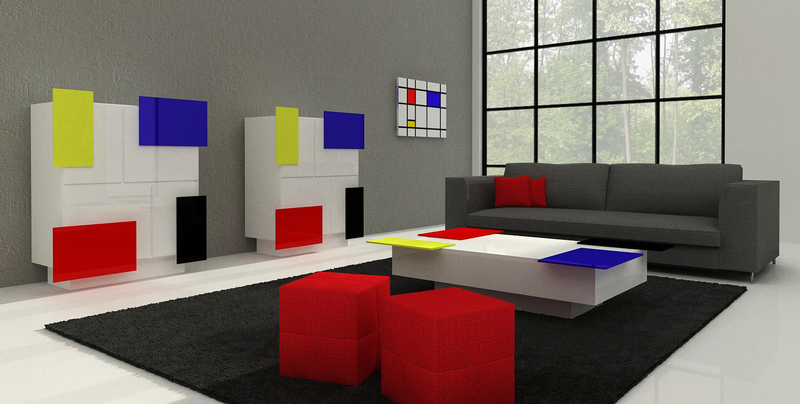 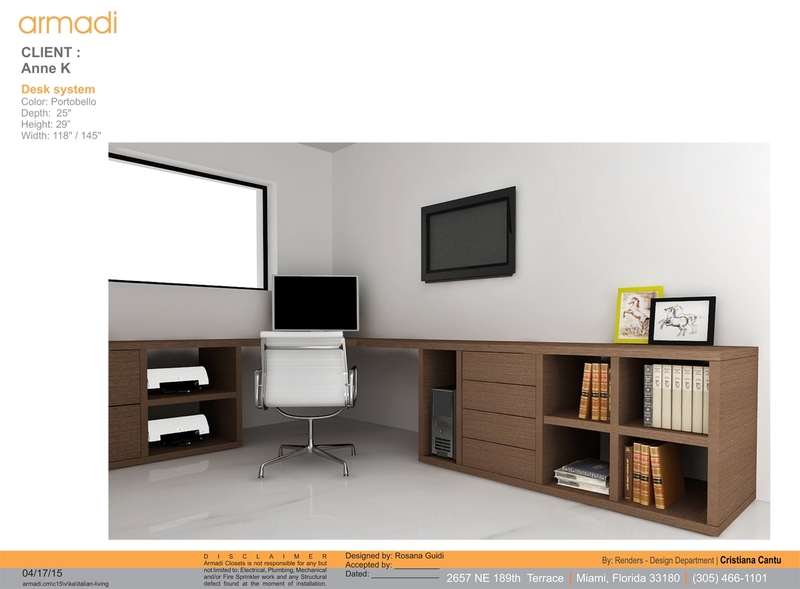 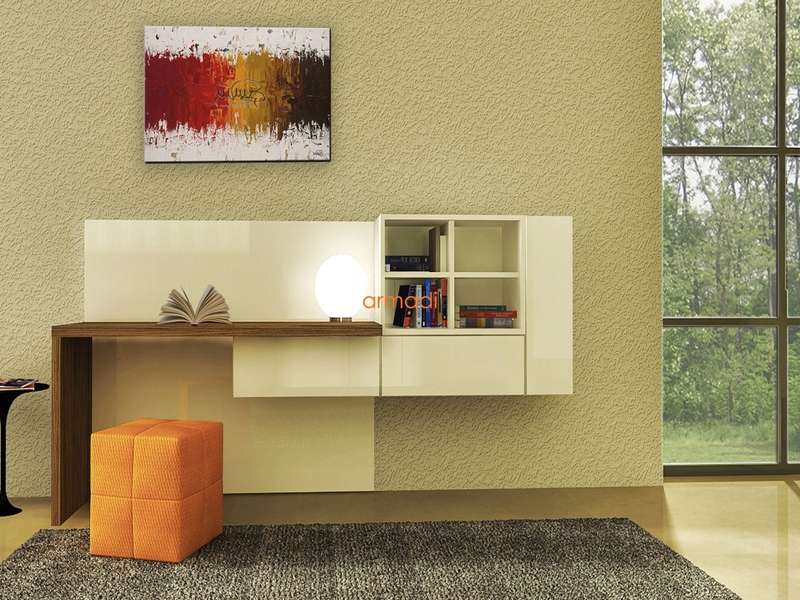 Modern furniture is sleek, one of its main characteristics is straight, geometric lines. 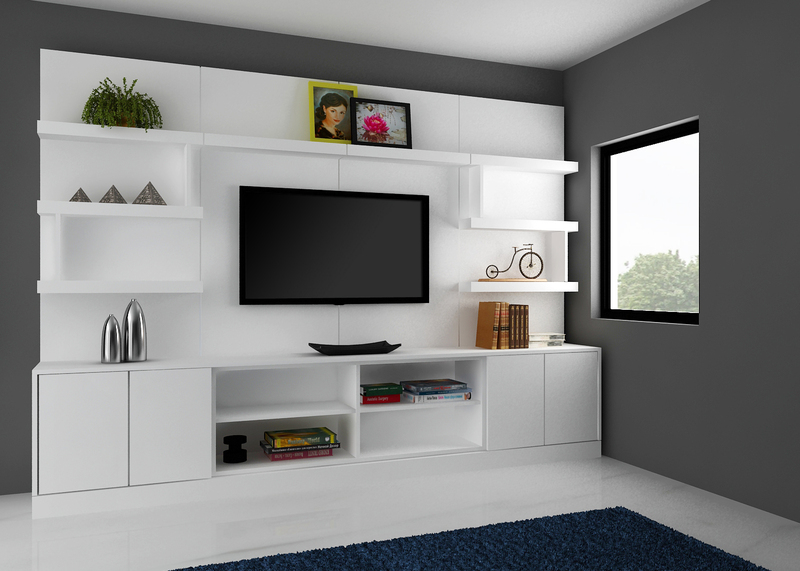 Simple and elegant. 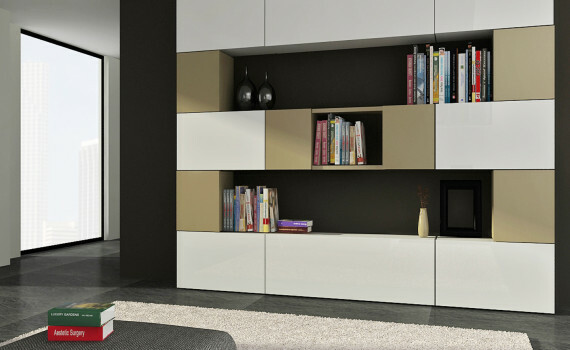 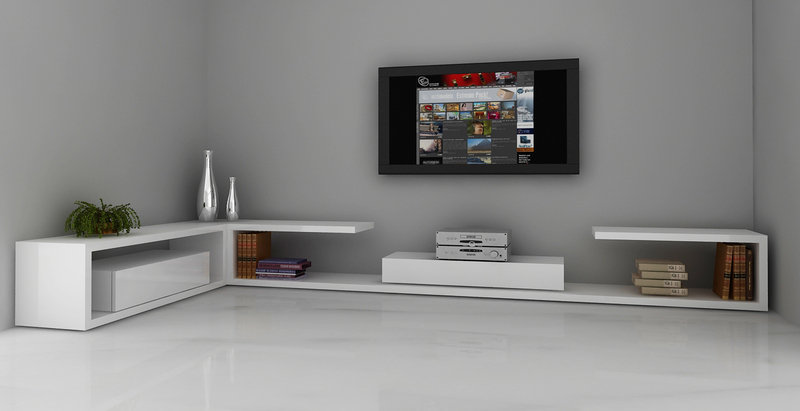 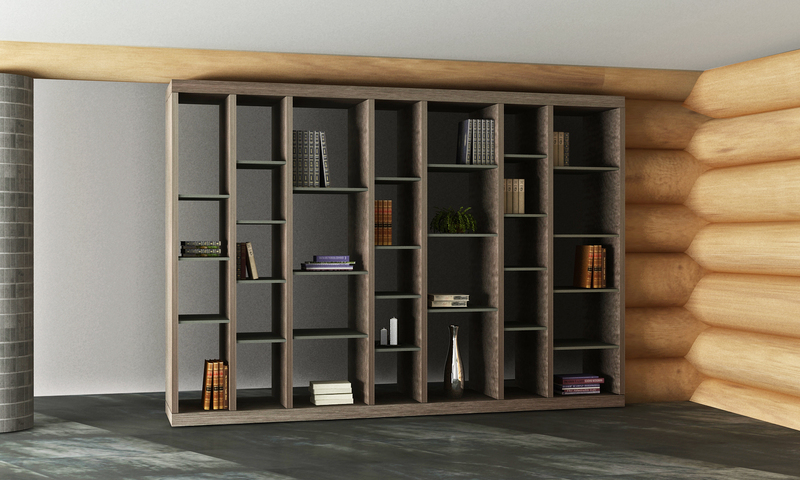 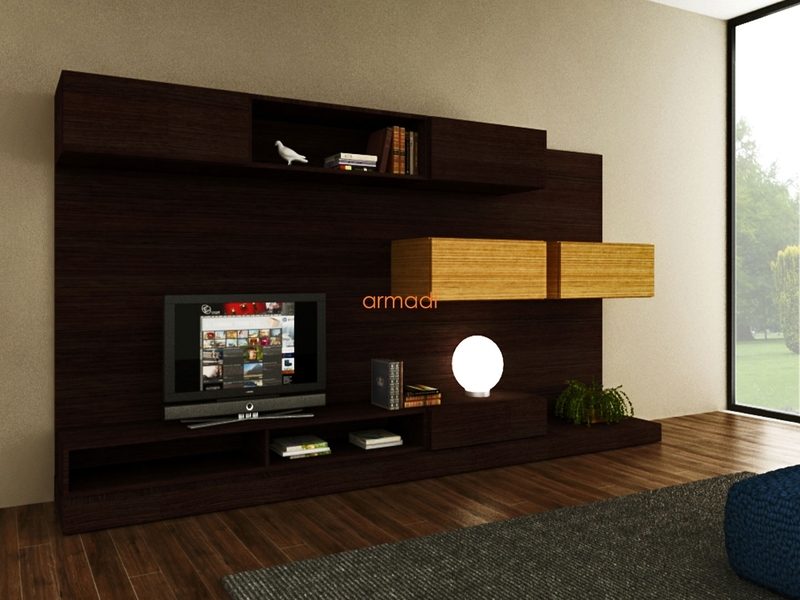 Common materials used include glass, metal, and even woods making modern furniture. 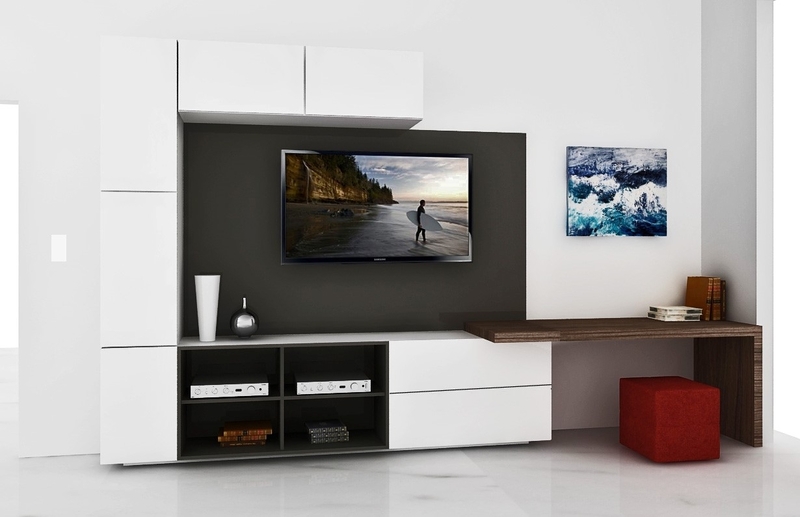 These smooth surfaces make modern furniture easy to clean and to care for. 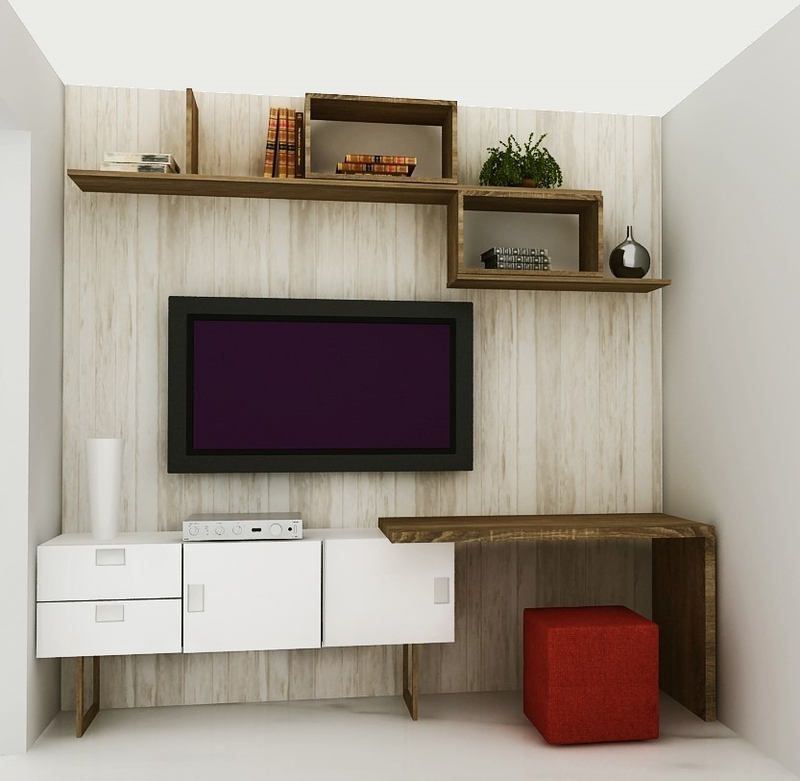 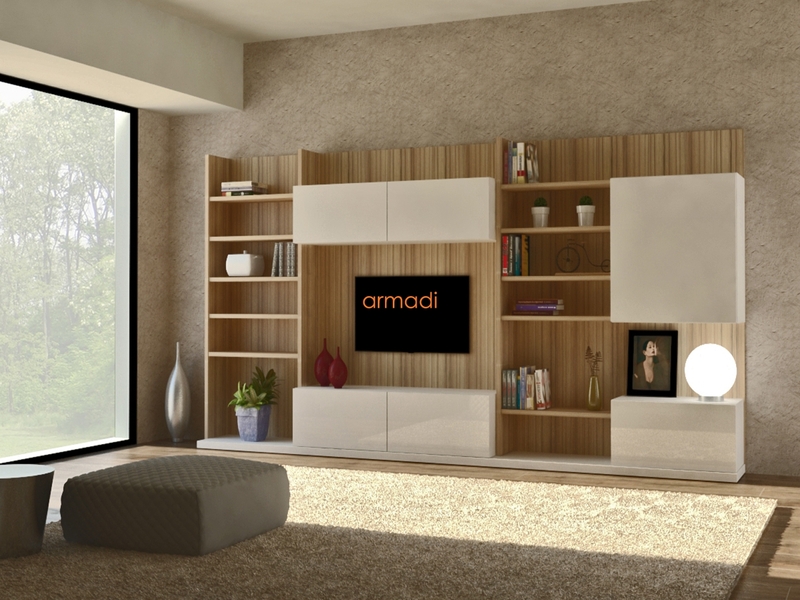 Because of the smart designs, modern furniture can be made to fit well in small modern spaces and just as elegant in large open spaces. 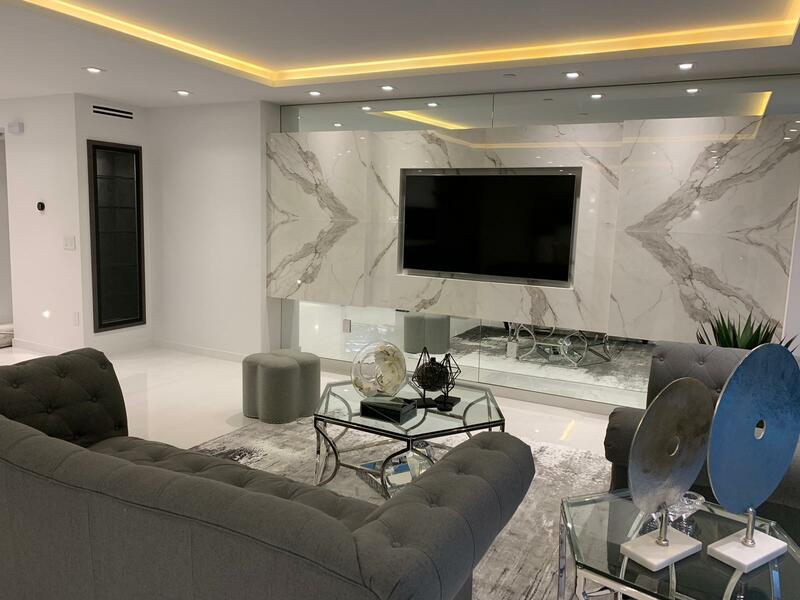 Common color schemes include black, whites and tan, soft pastels, and other neutral colors with brighter colors to add pop in accessories such as slates, pillows and artwork. 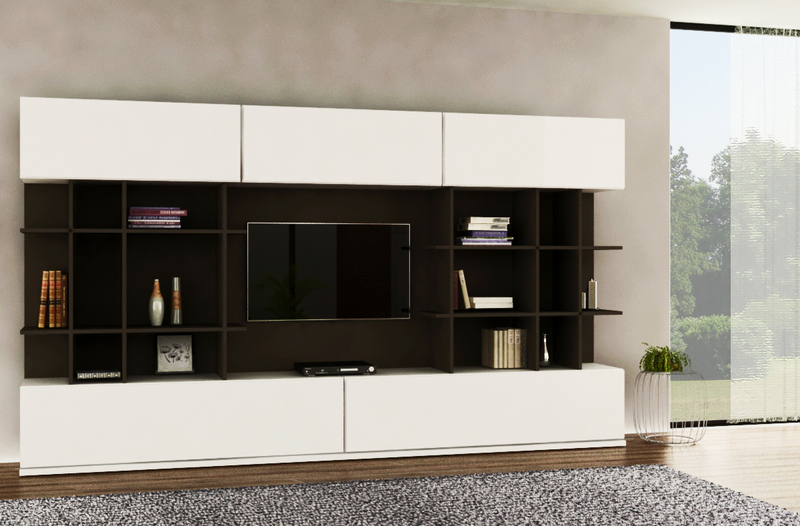 People often assume that custom furniture must be super expensive. 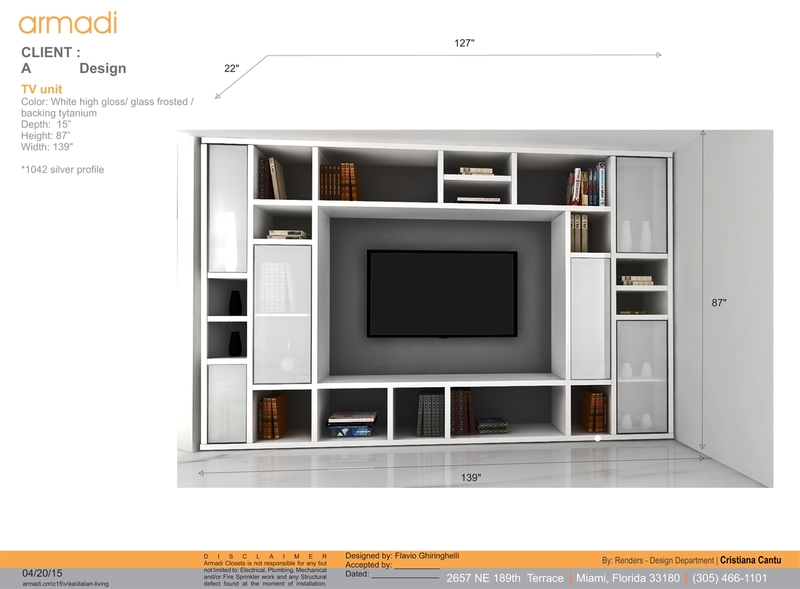 However, consider the value of the product! 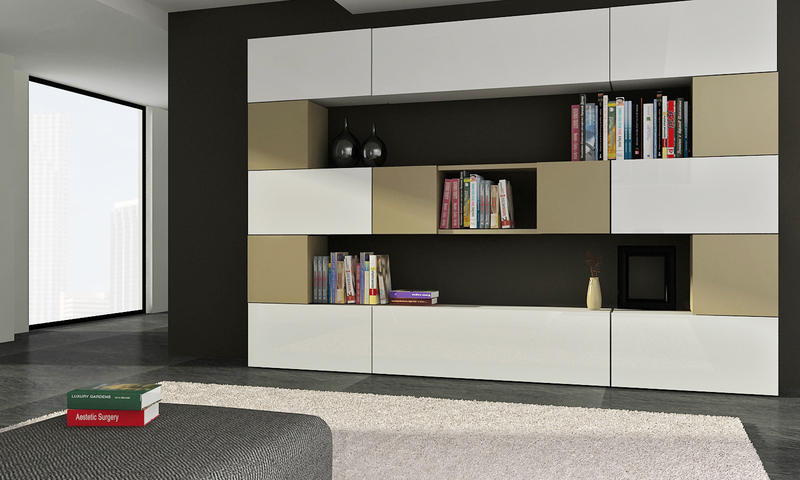 Investing your money in high quality products means that your furniture will stand the test of time. 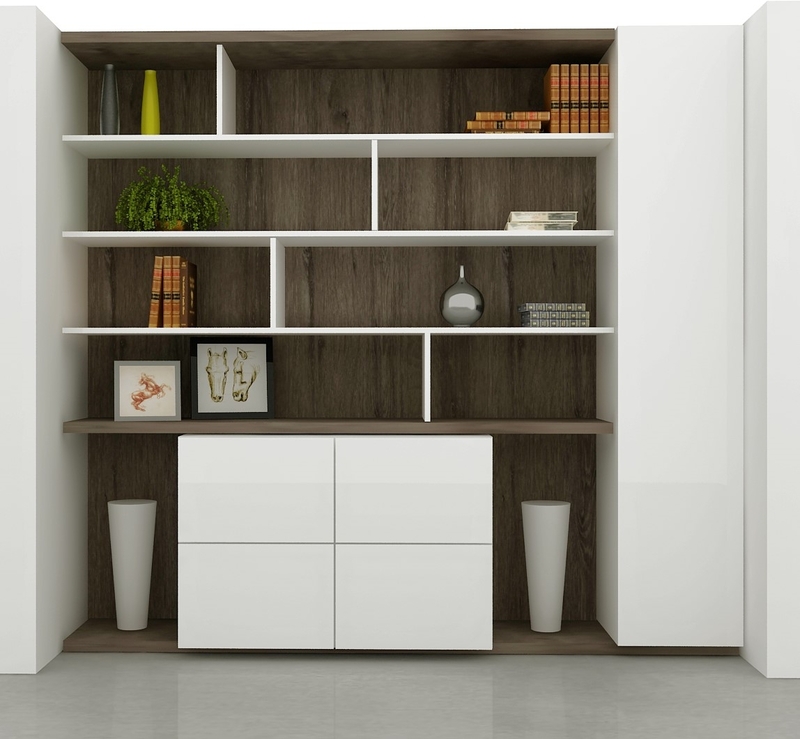 This saves you money, because when you buy beautiful cheap mass produced furniture… you know that you will have to be replacing it in a couple of years. 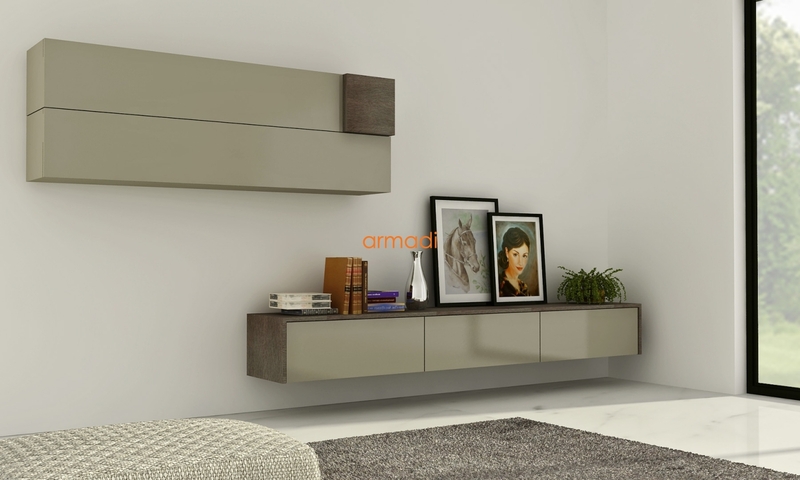 There is nothing as annoying as traveling from store to store looking for that piece of furniture that matches your personal style can be exhausting and has desired functionality! 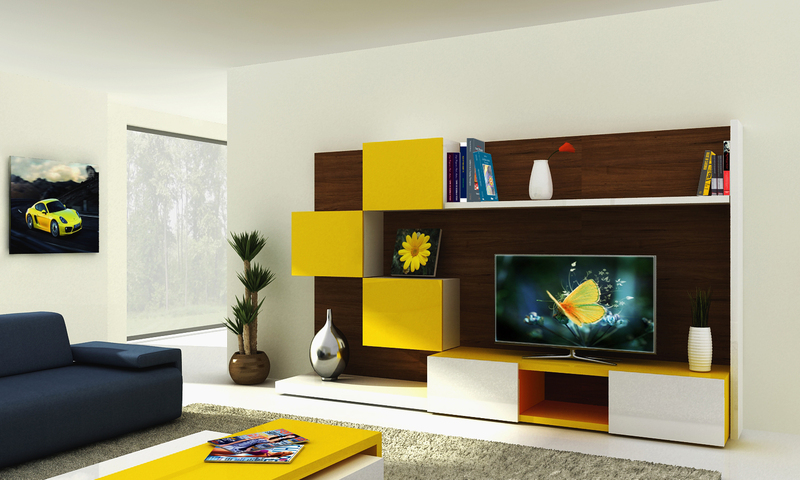 However, when you buy custom furniture pieces, your home will have the look and feel that reflects your personality! 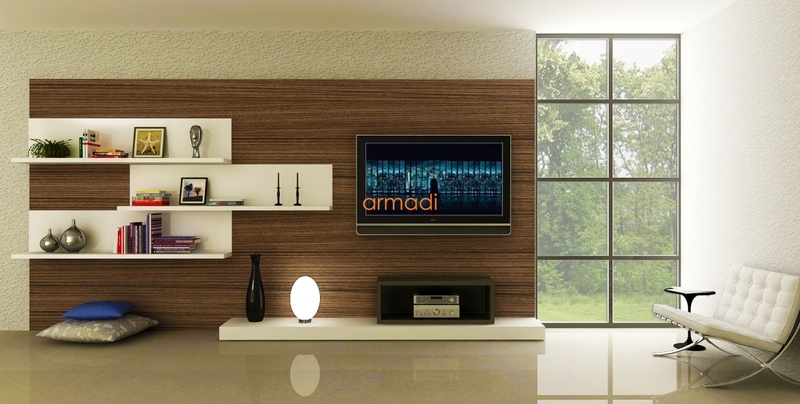 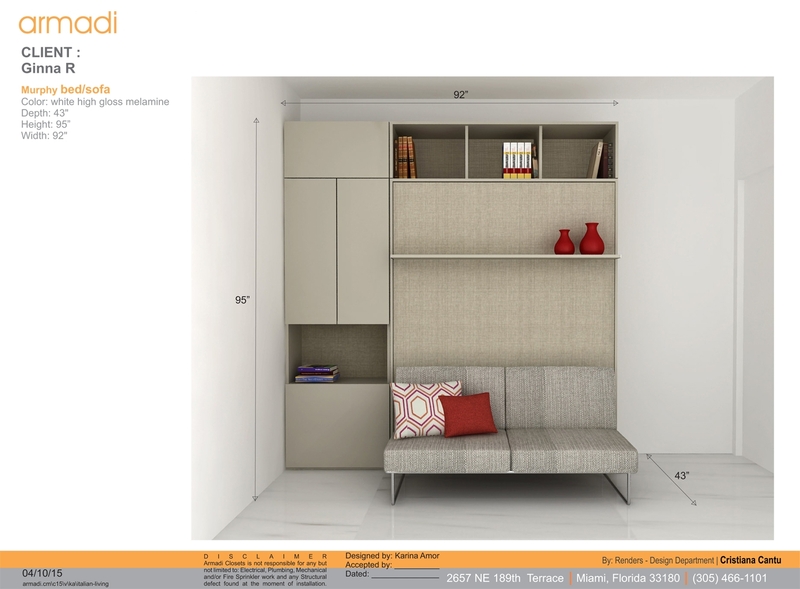 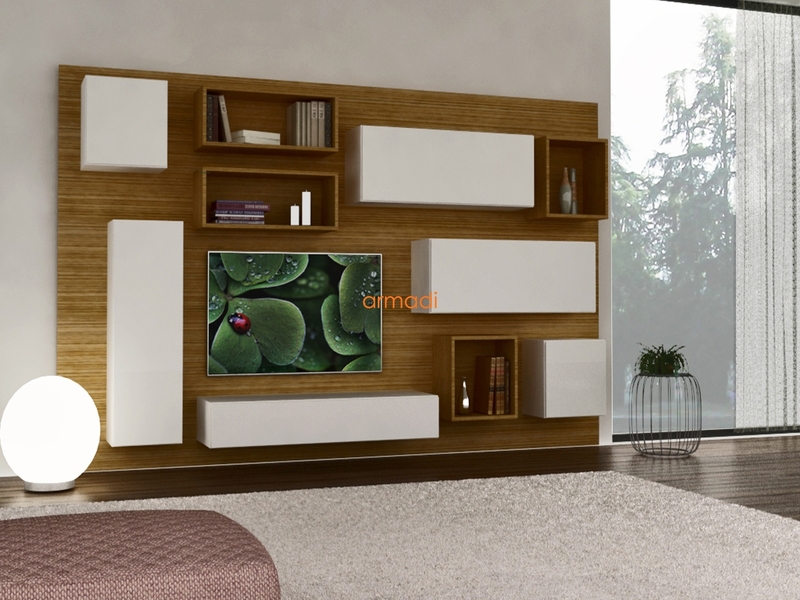 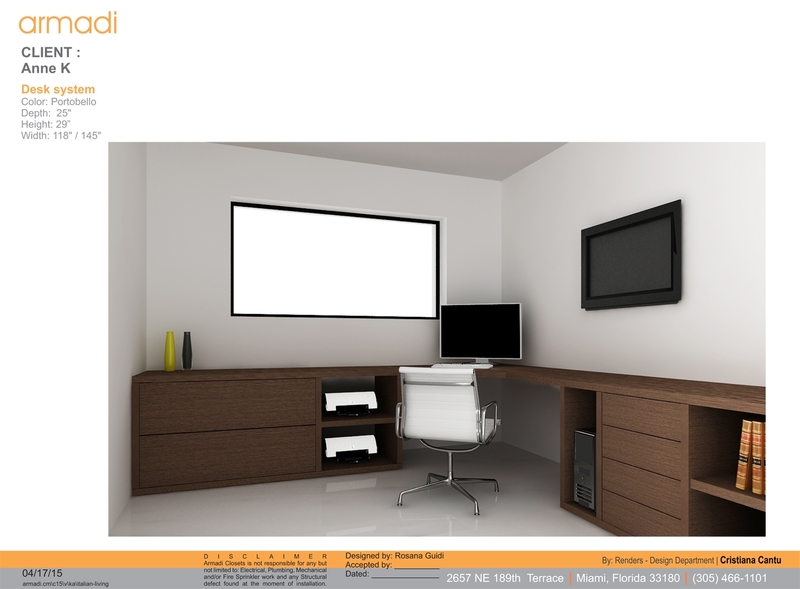 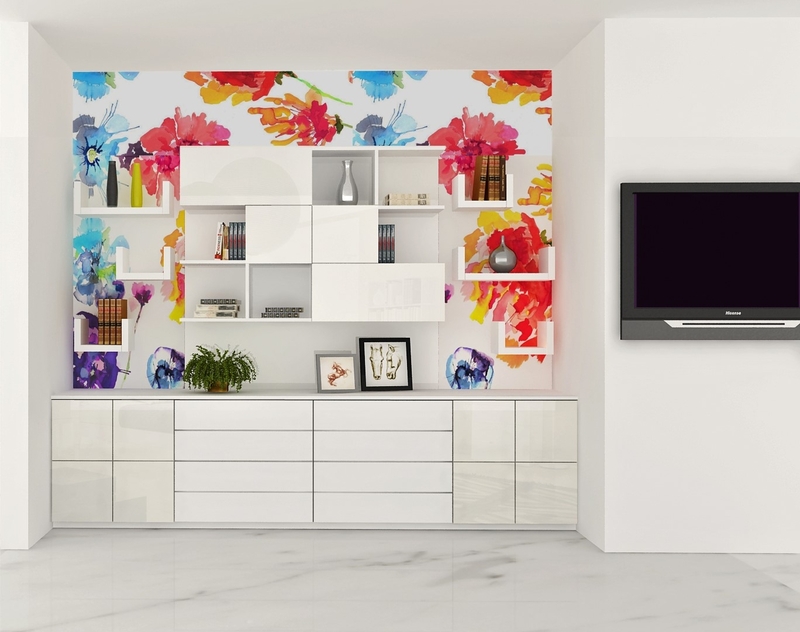 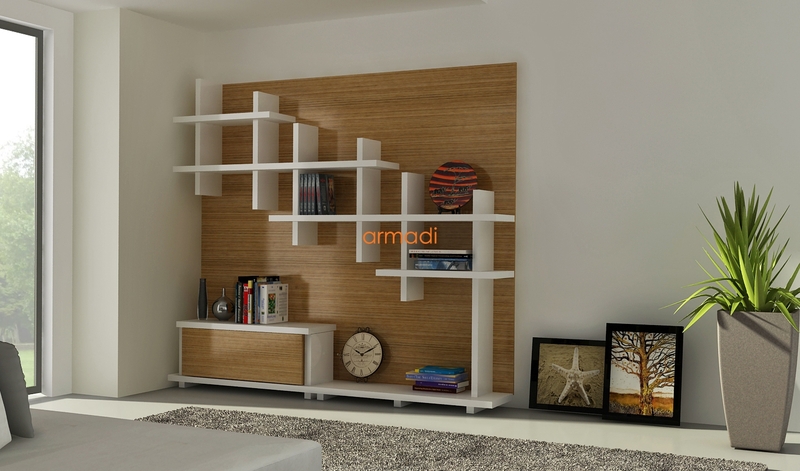 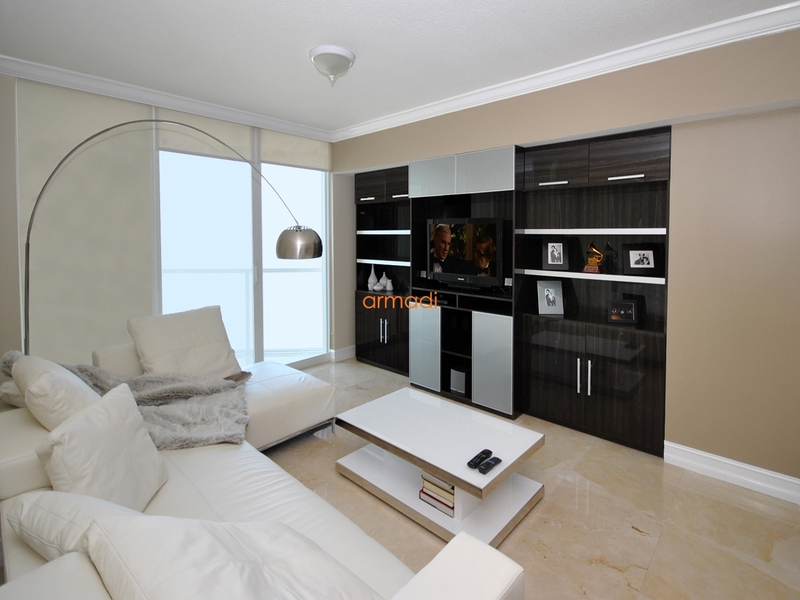 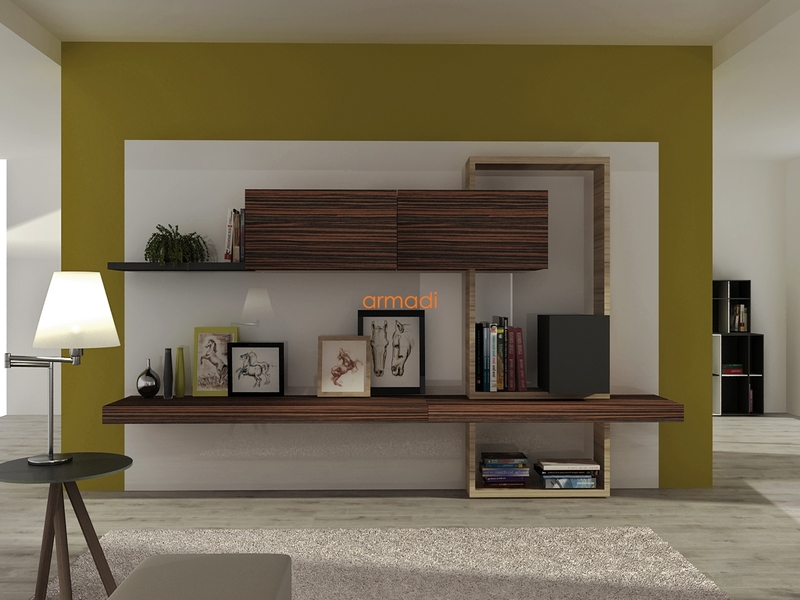 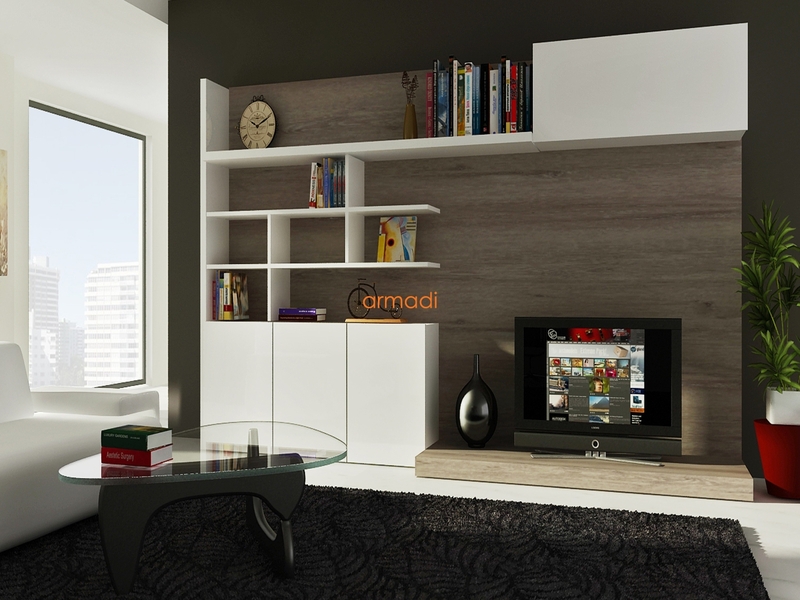 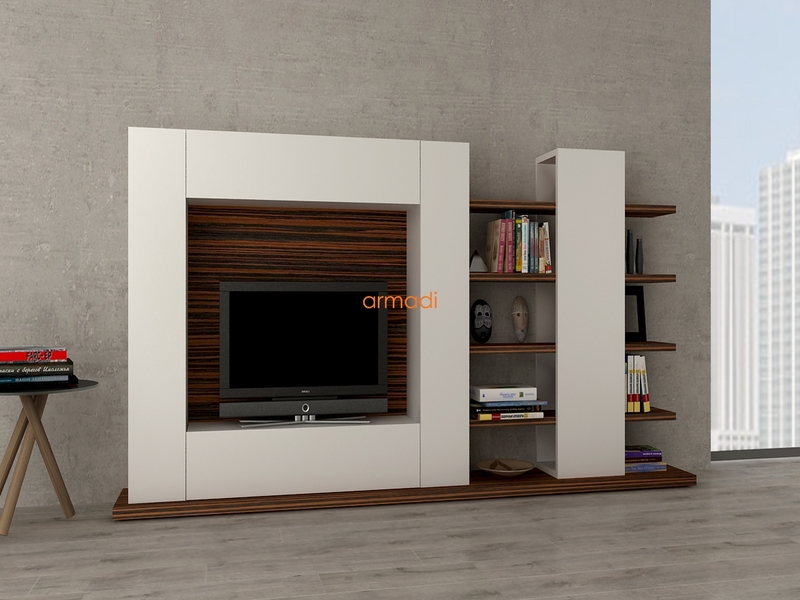 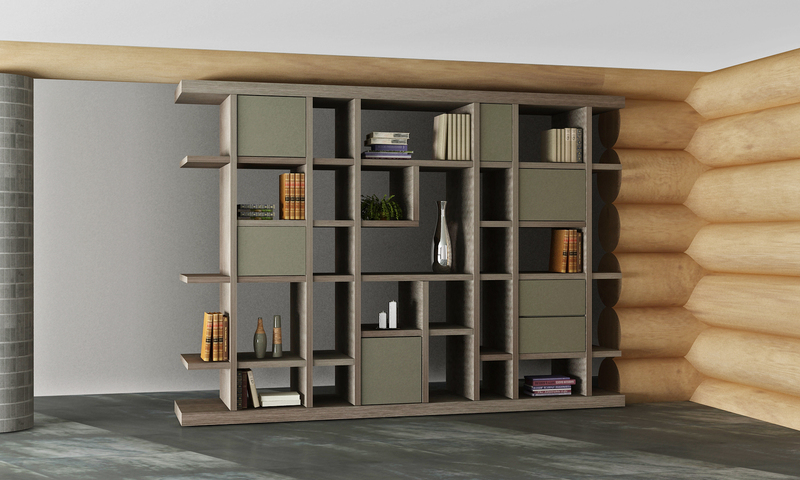 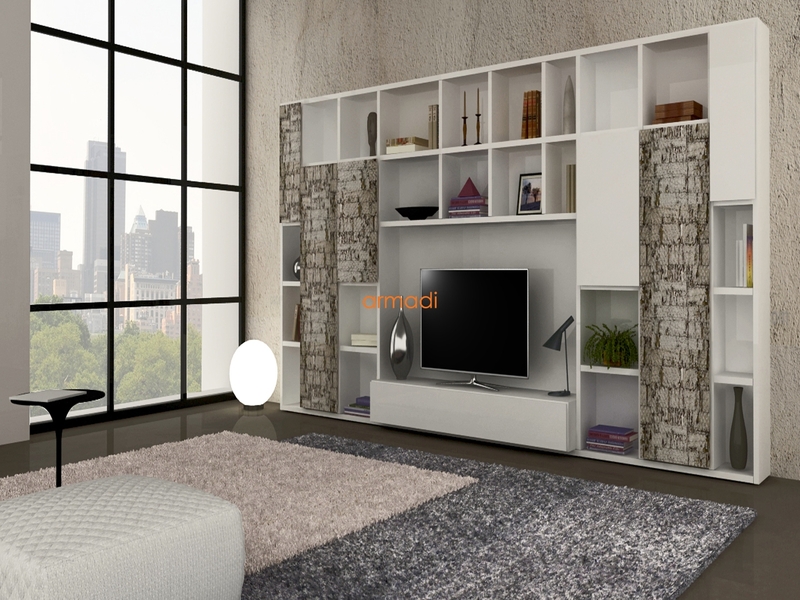 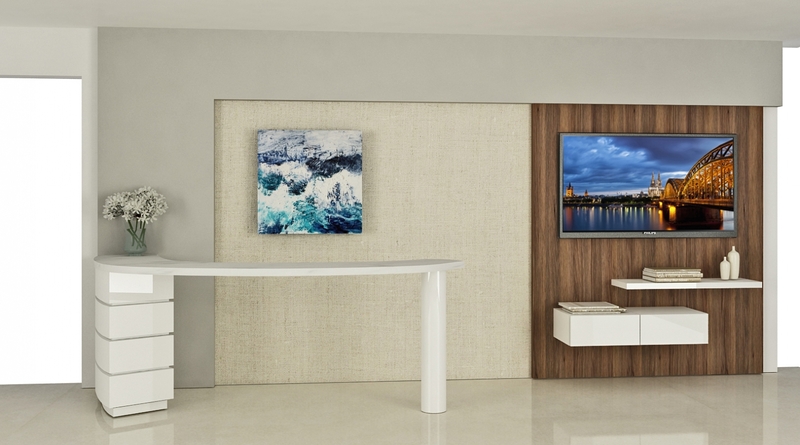 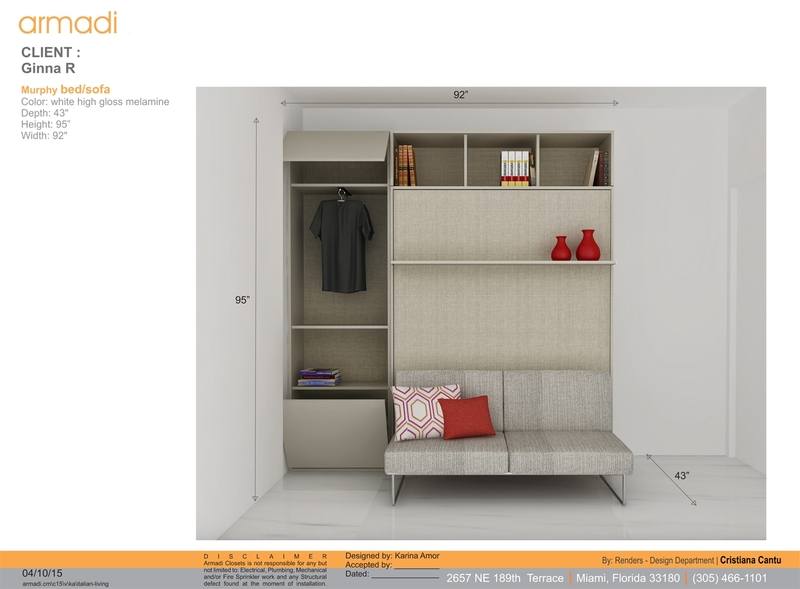 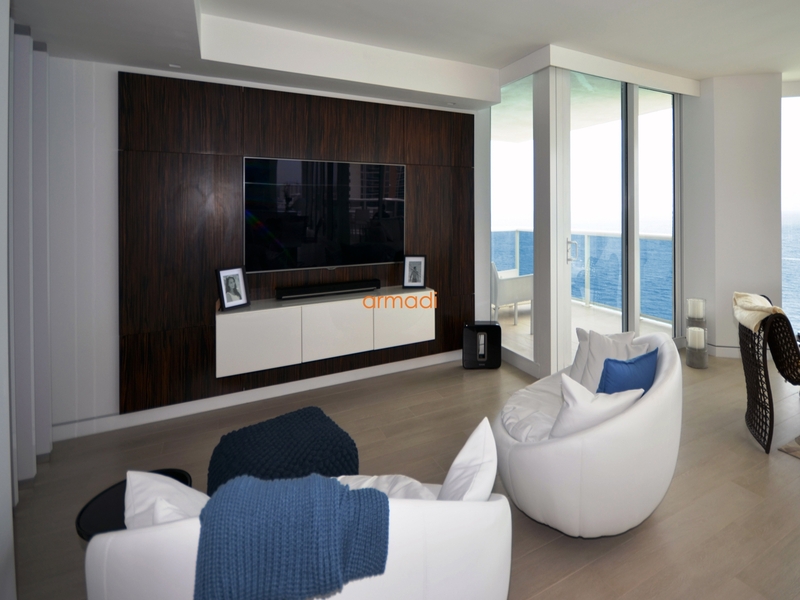 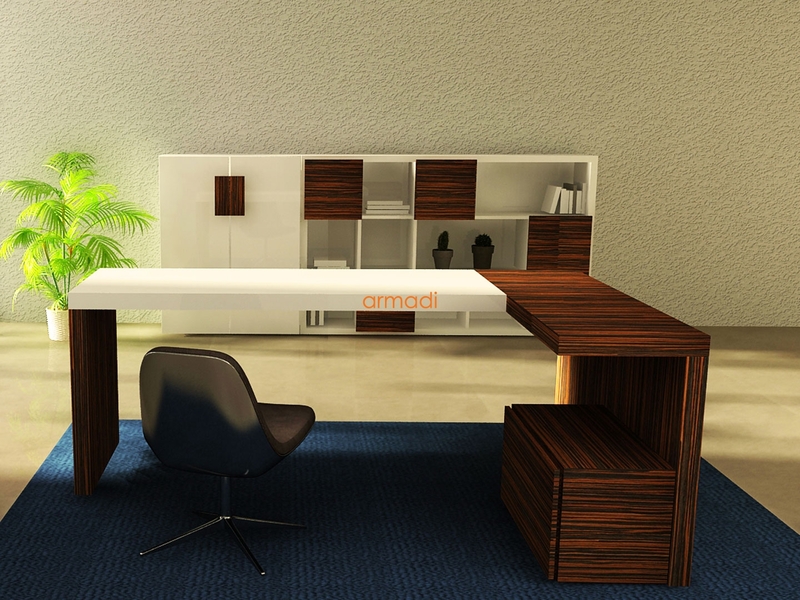 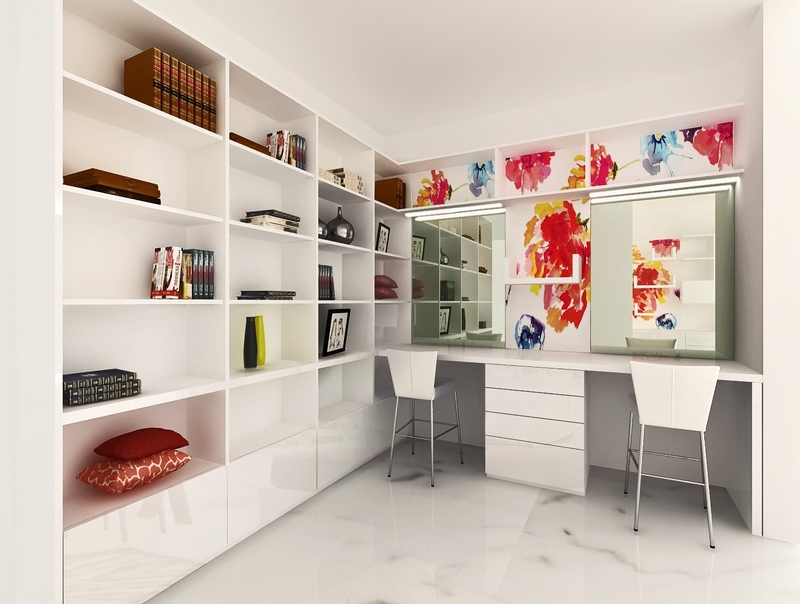 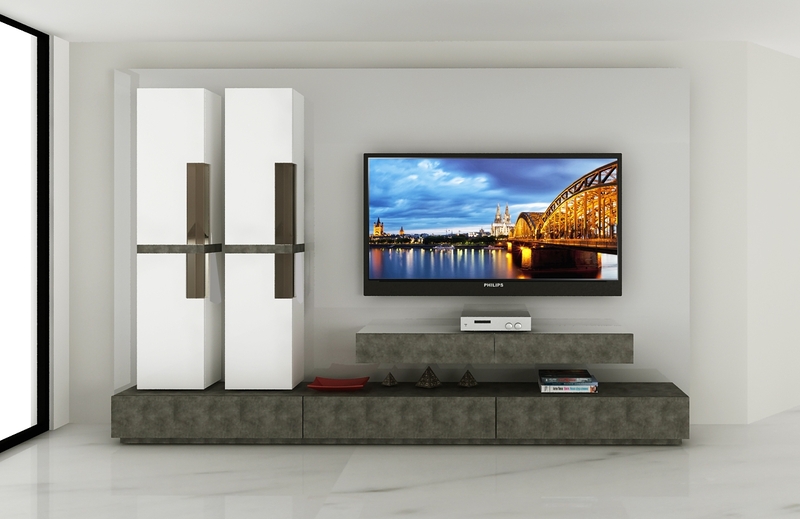 Whether you’ve been looking and are unable to find a piece of furniture that suits both your individual needs and style, or whether you simply refuse to settle for the furniture in your home being anything less than one of a kind, Armadi can design and build the perfect piece of custom modern furniture for your Miami home. 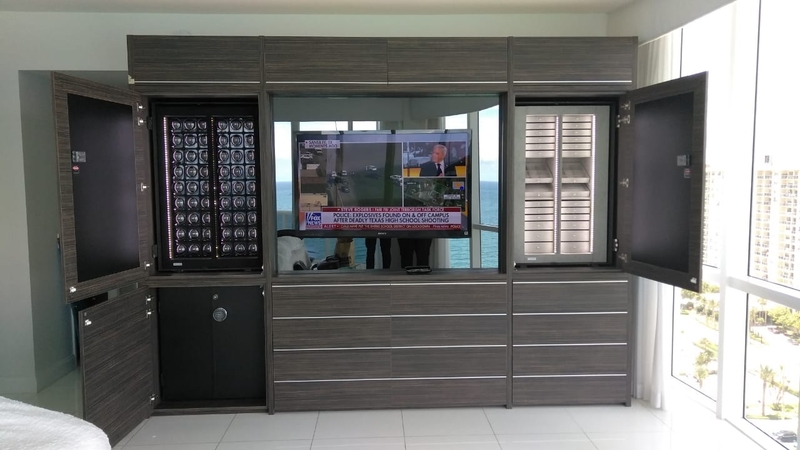 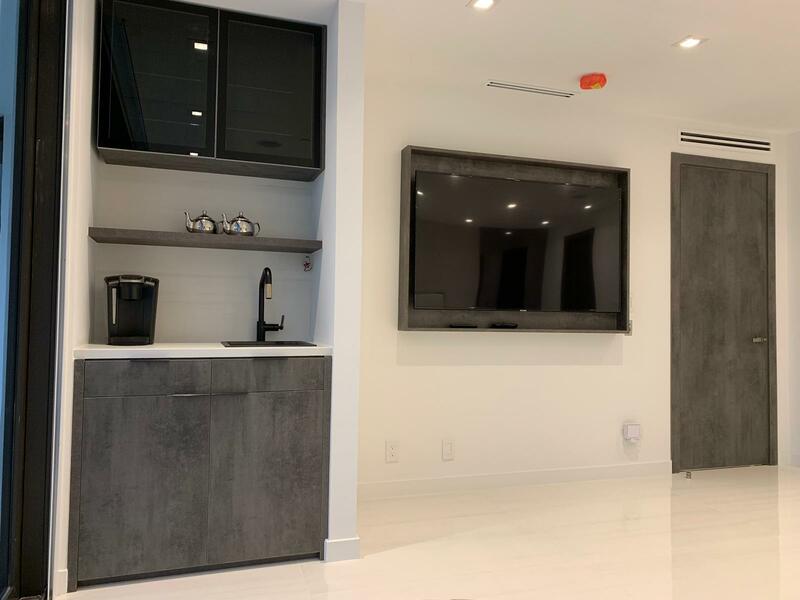 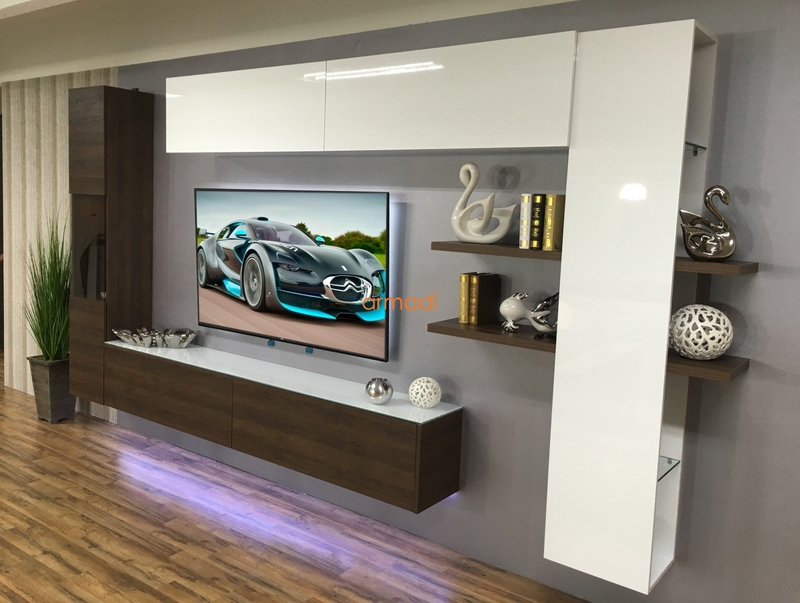 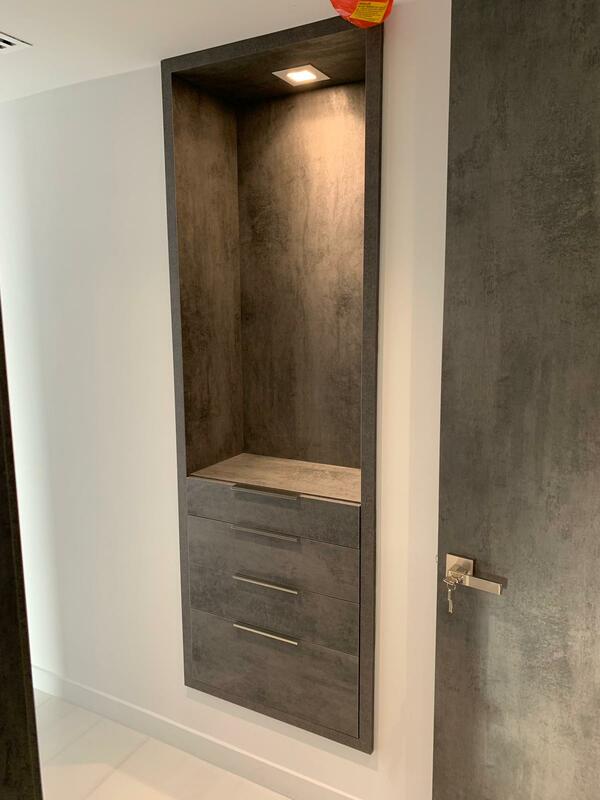 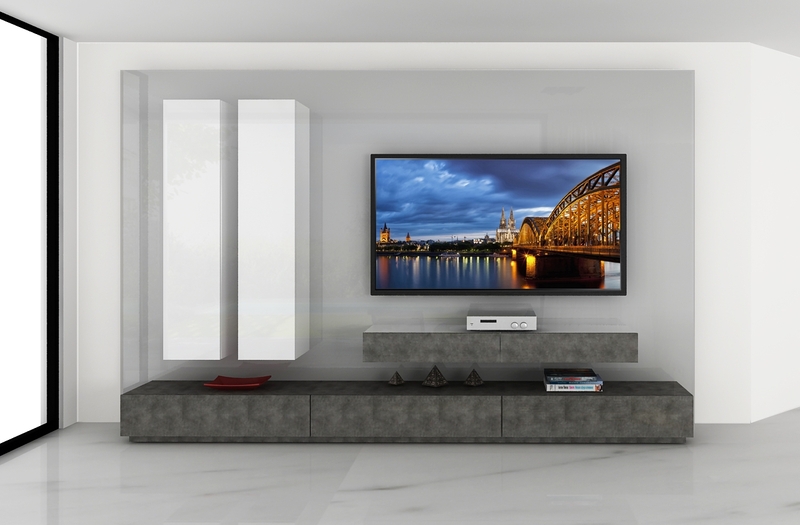 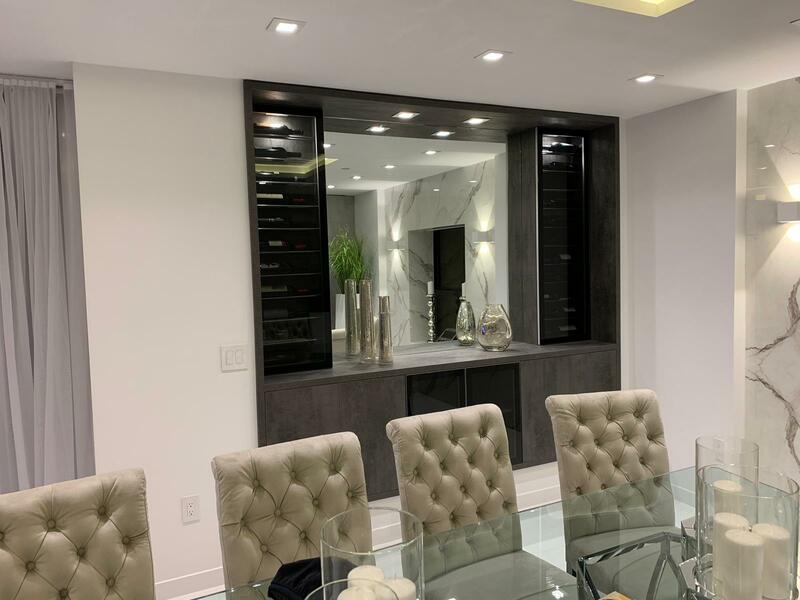 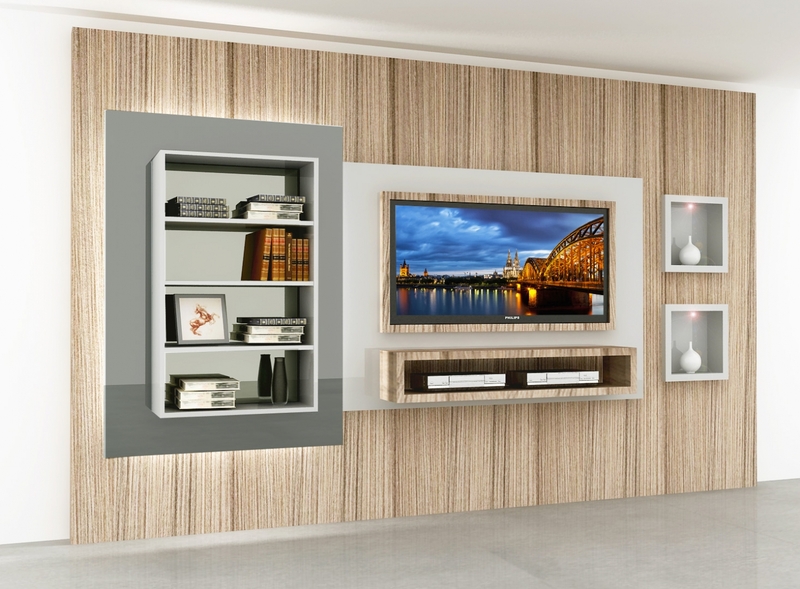 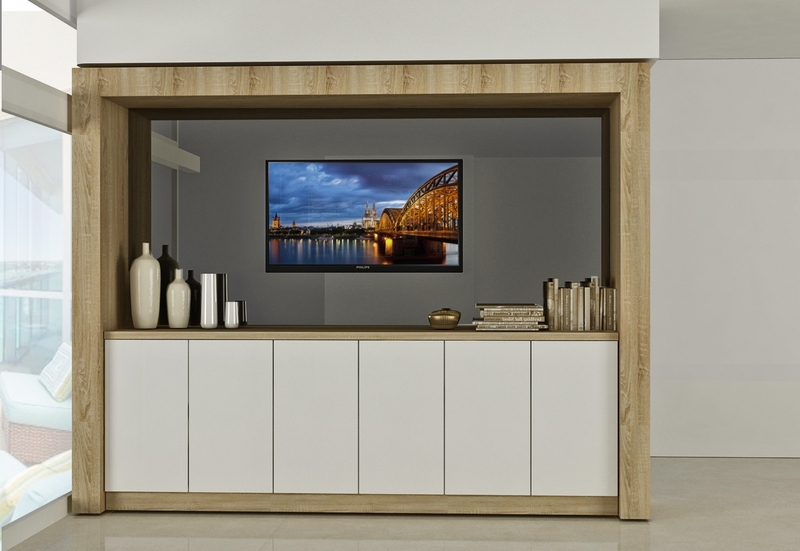 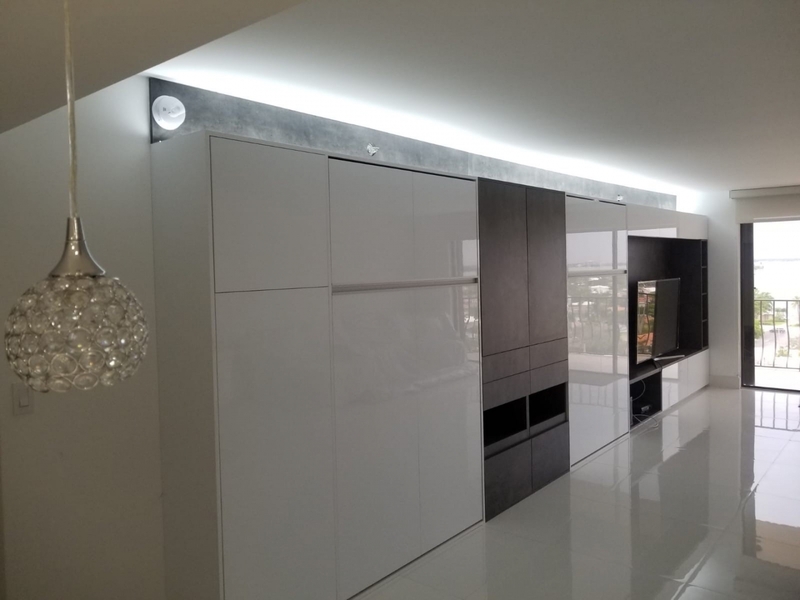 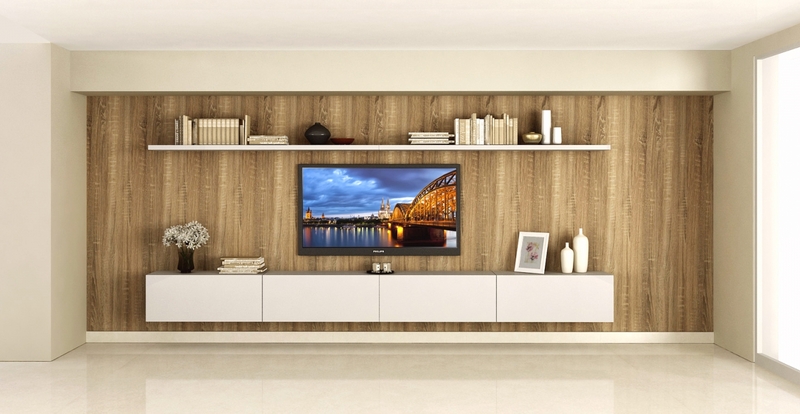 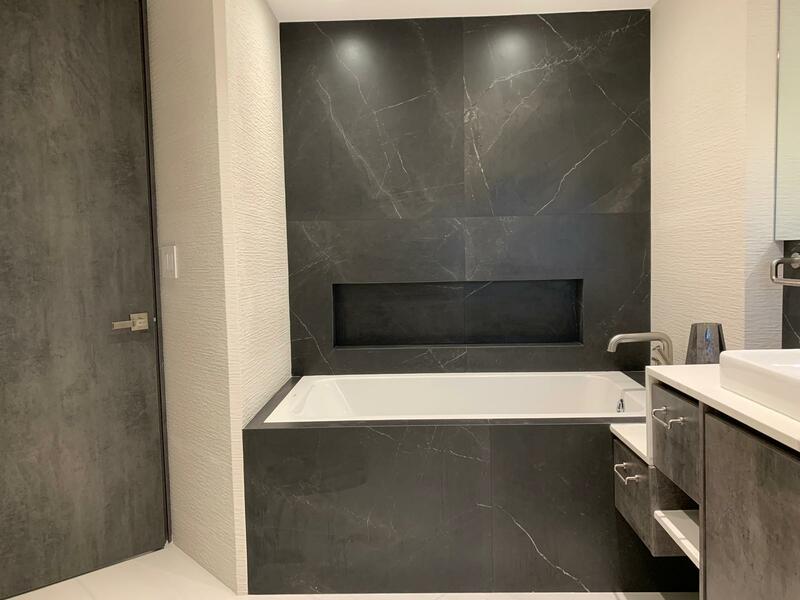 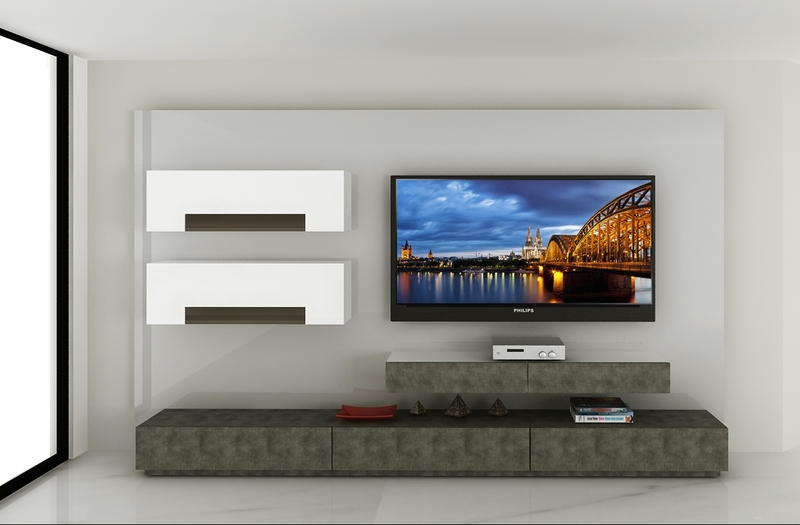 As a local manufacturer, designs and installations, we provide high-quality Custom Furniture, Custom Modern Doors, Custom Wall Beds, Custom Closets, Custom TV Units, and much more for your home or business. 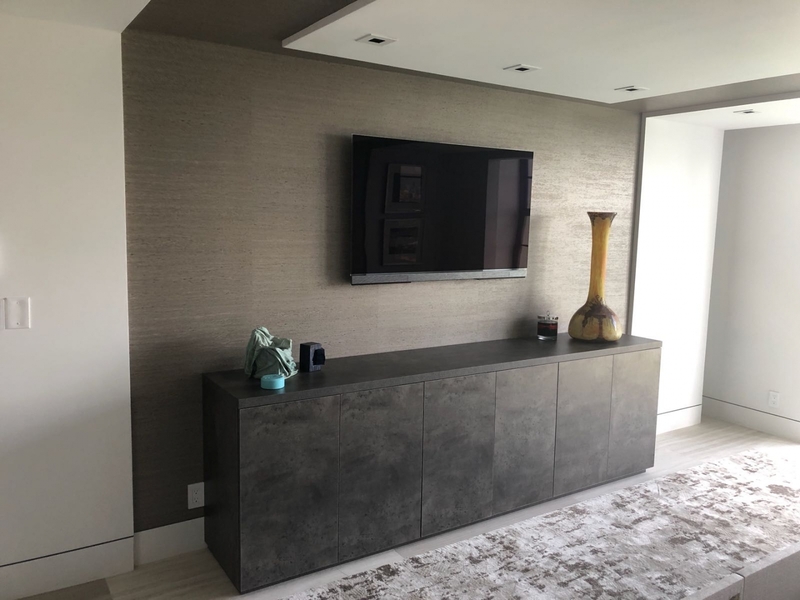 Even if you are thinking of a certain complex design, that should not be an issue, just call us and we will arrange on how we will meet with you so that you will tell us on how you will like your unique furniture to be designed. 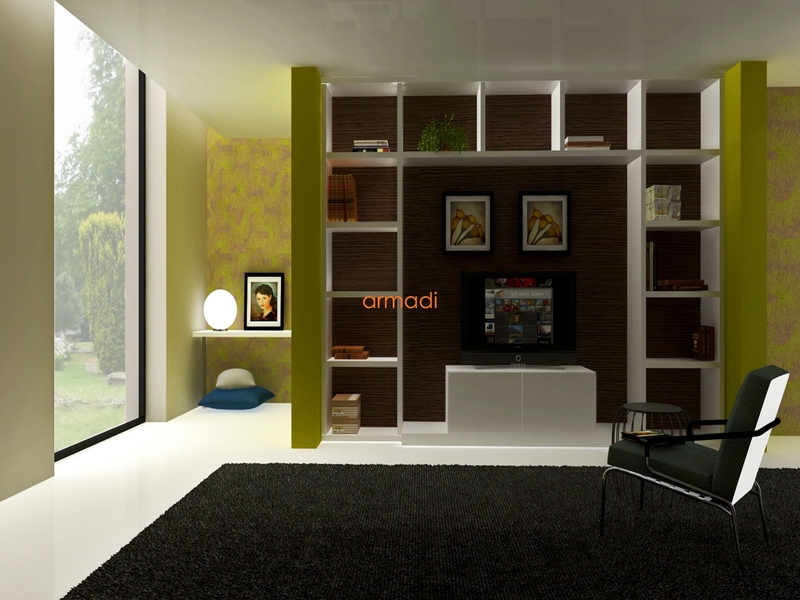 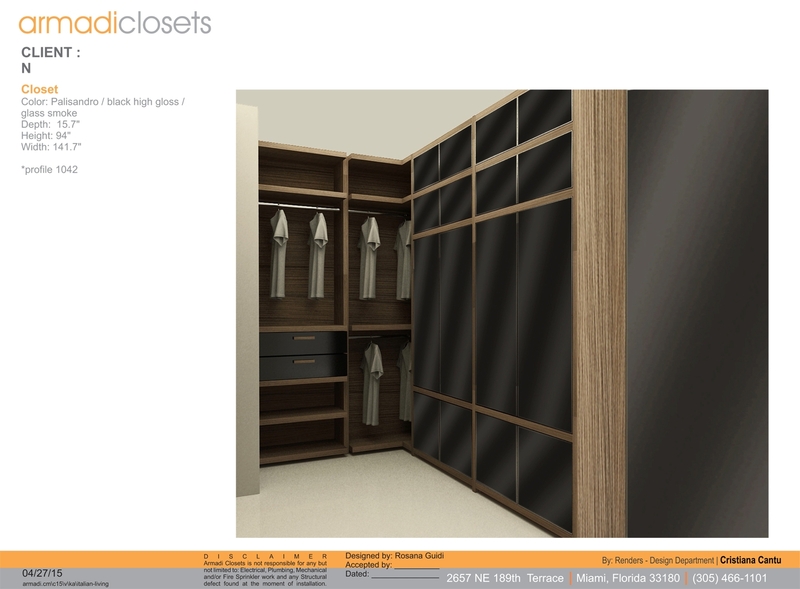 We have been able to work on many designs which has made us develop great experience. 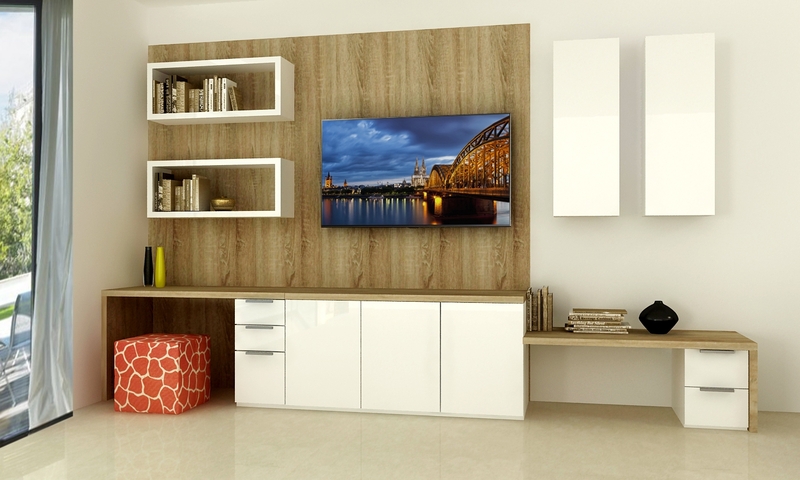 We know different designs of furniture that will work in different settings, in case you will like to have furniture in your home or office, we will just come up with the best design which will enable you enjoy great comfort when you are in your new home or office. 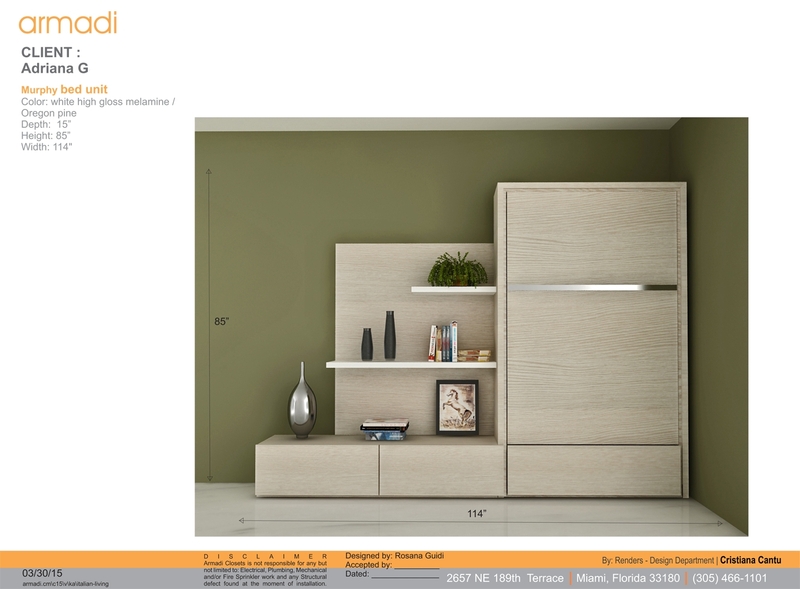 In case you will like to know more about us before you can offer us your contract of making great furniture. 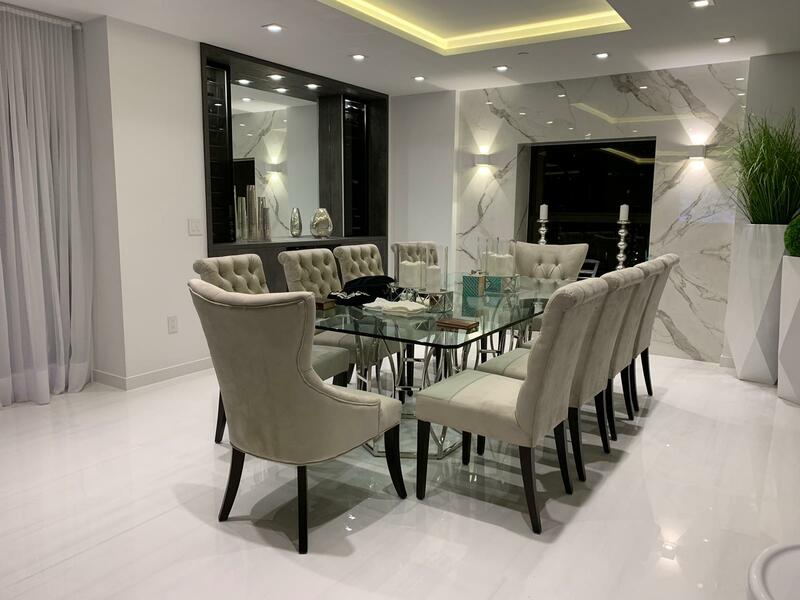 Just call and we will be happy to talk to you.